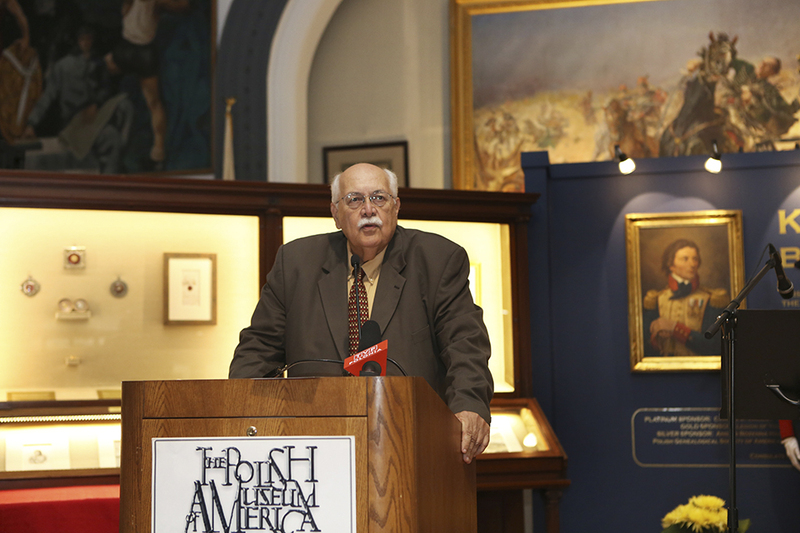 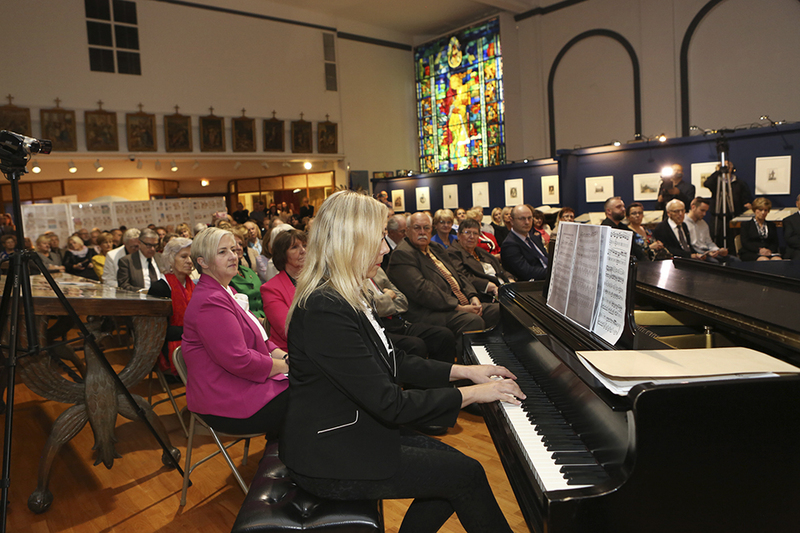 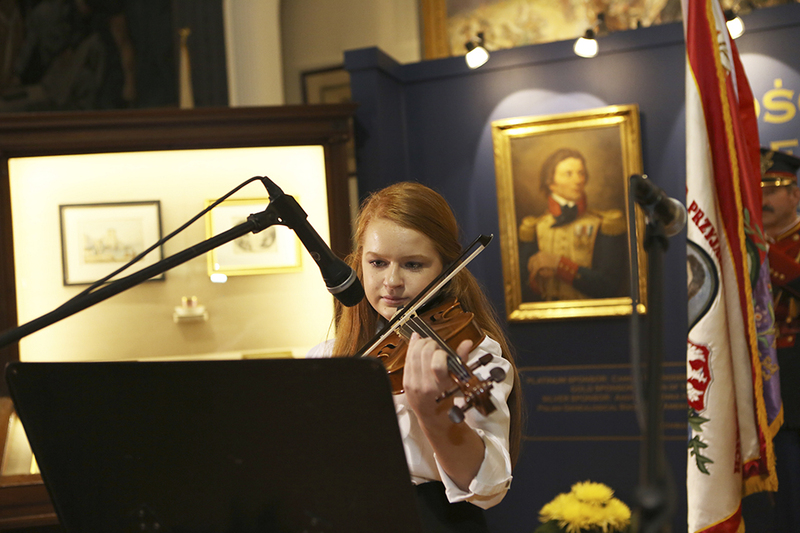 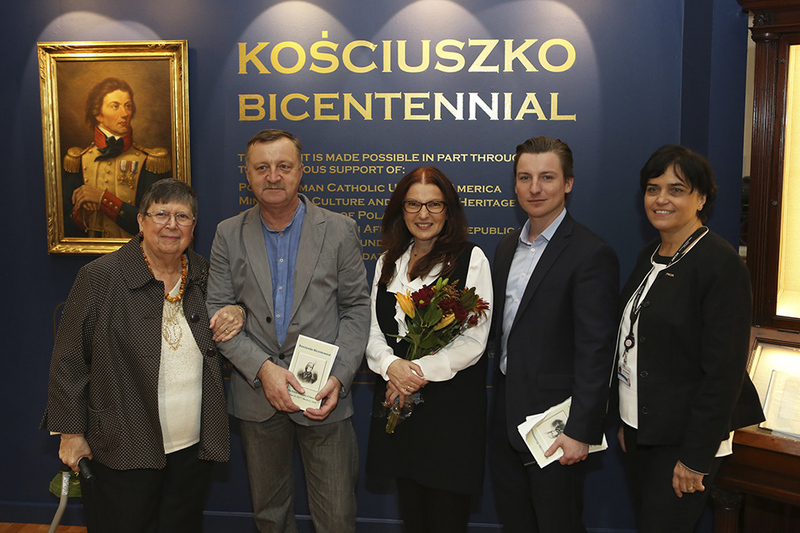 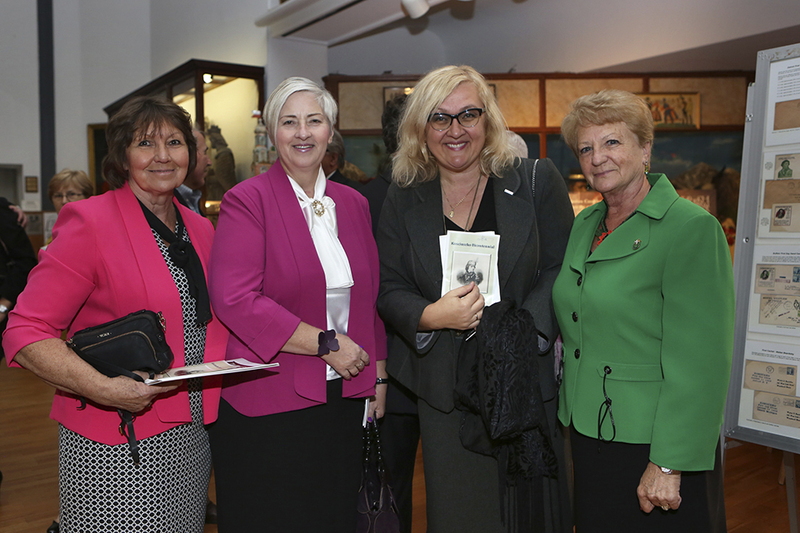 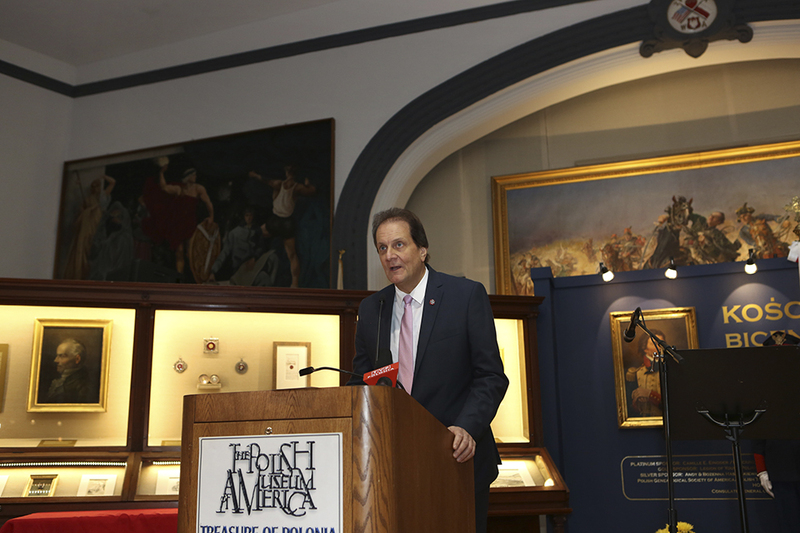 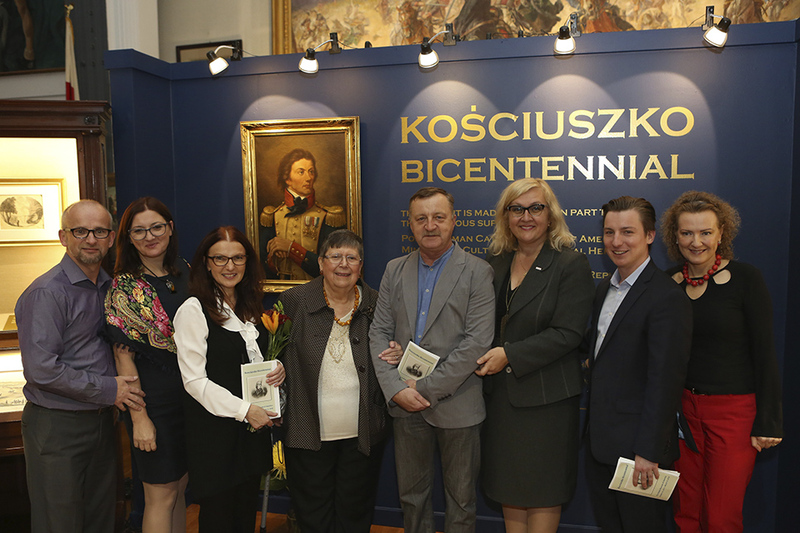 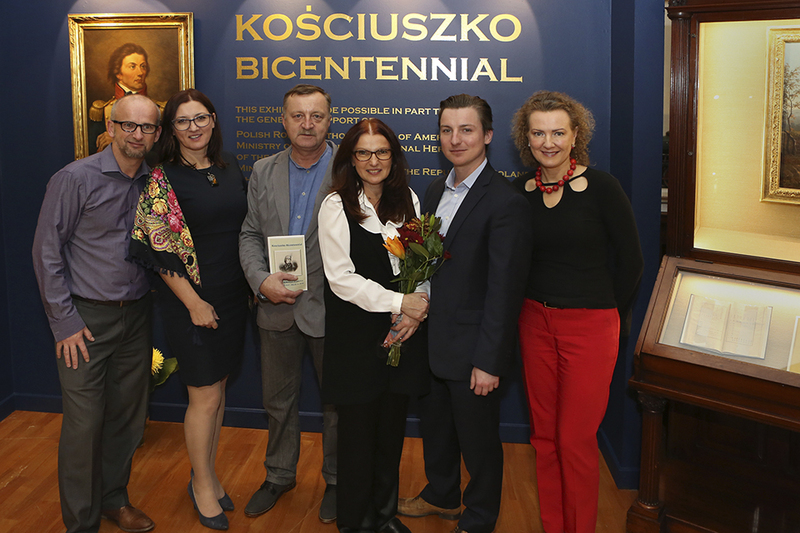 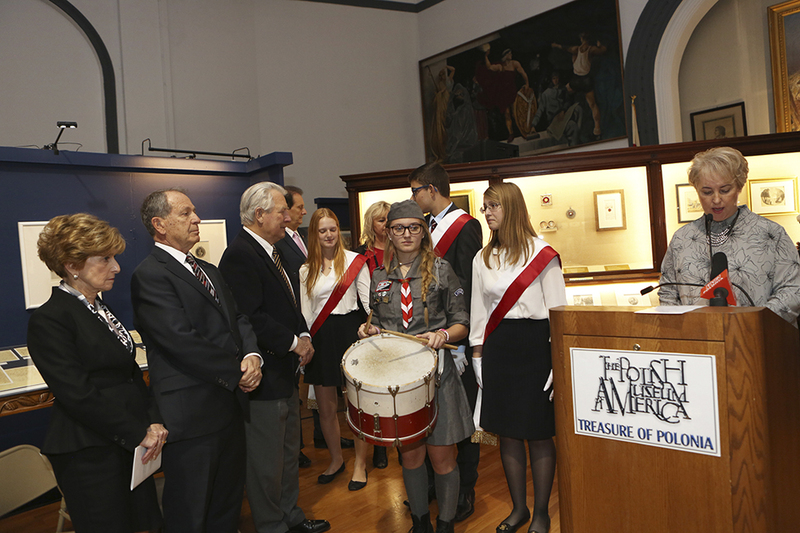 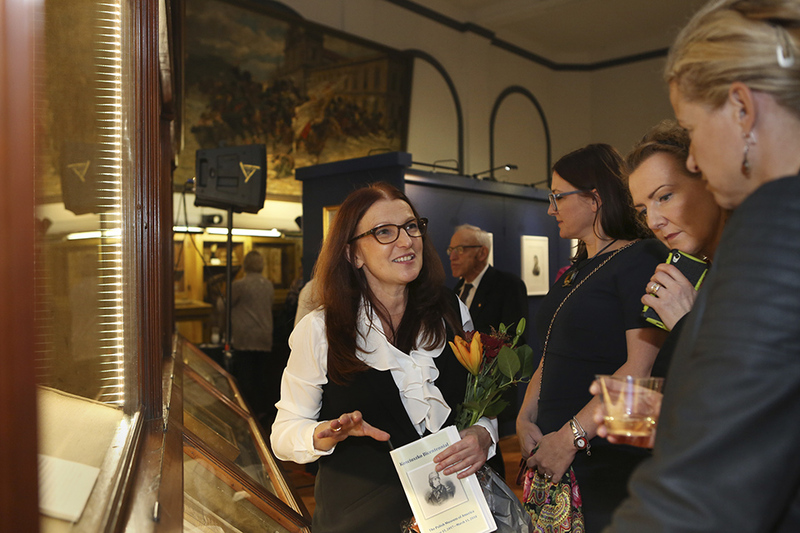 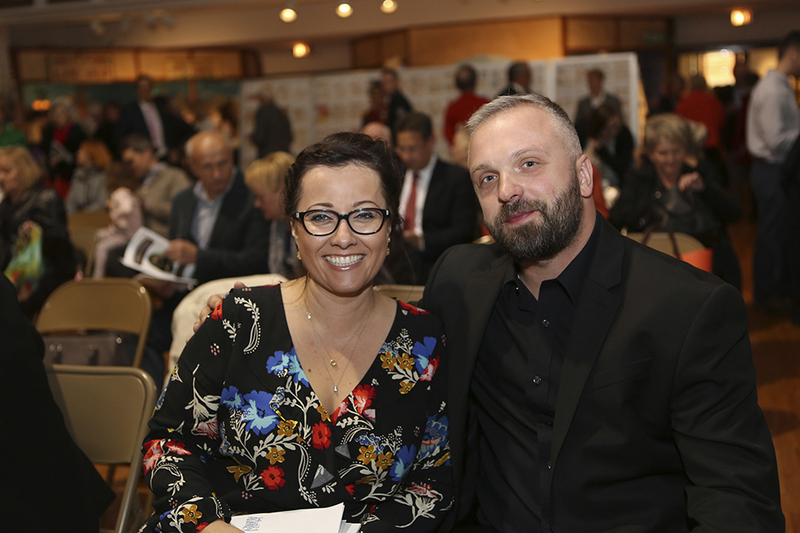 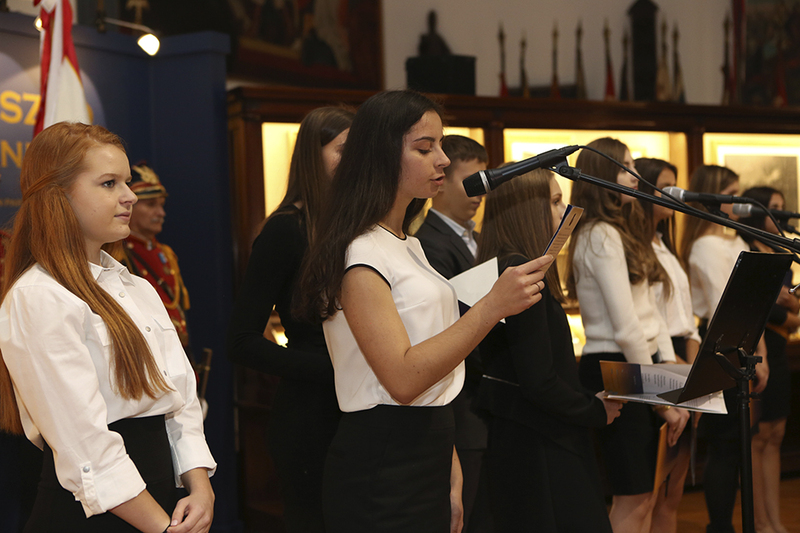 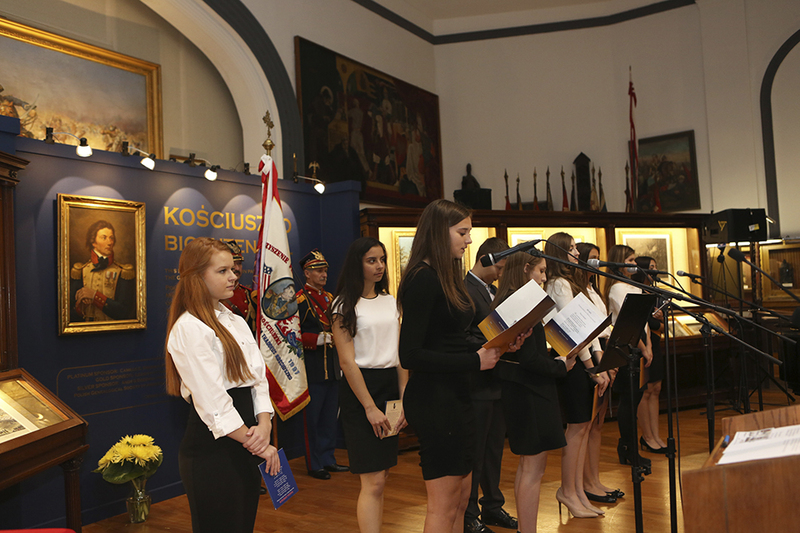 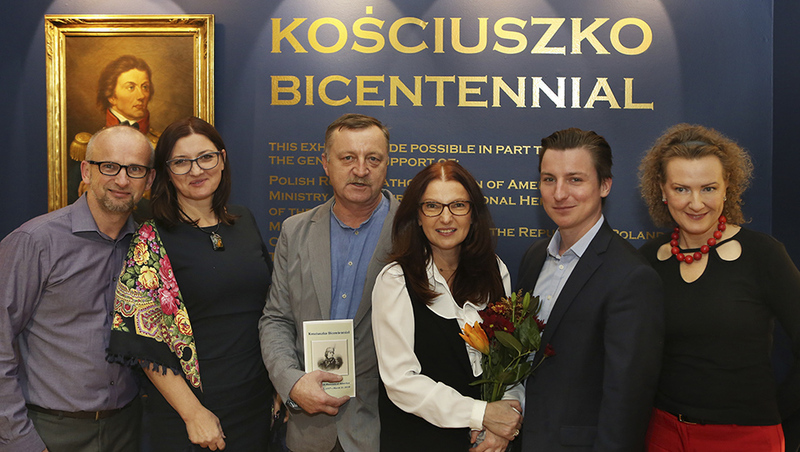 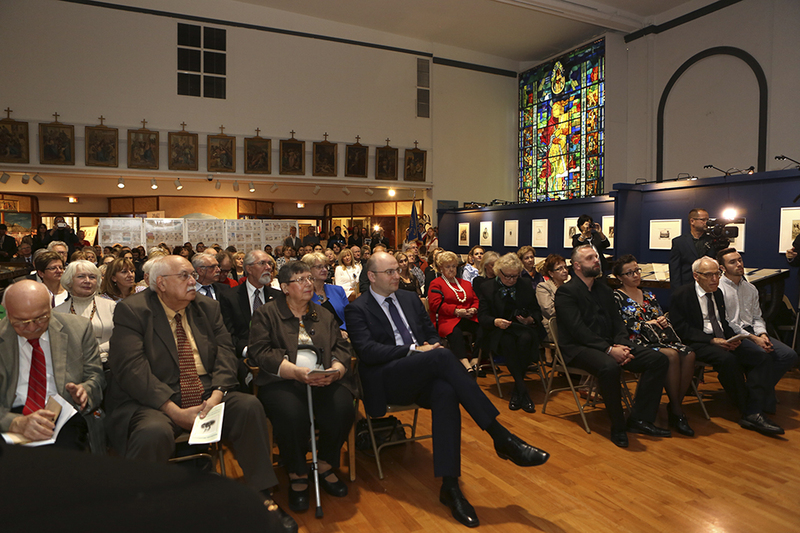 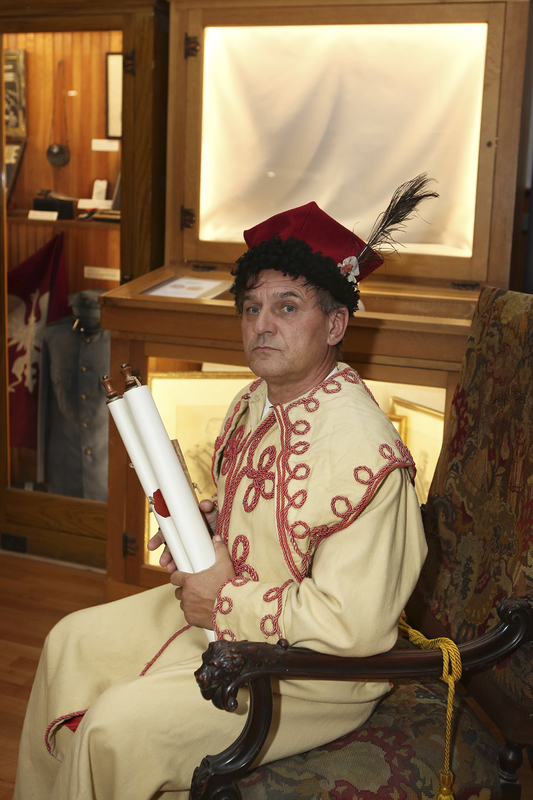 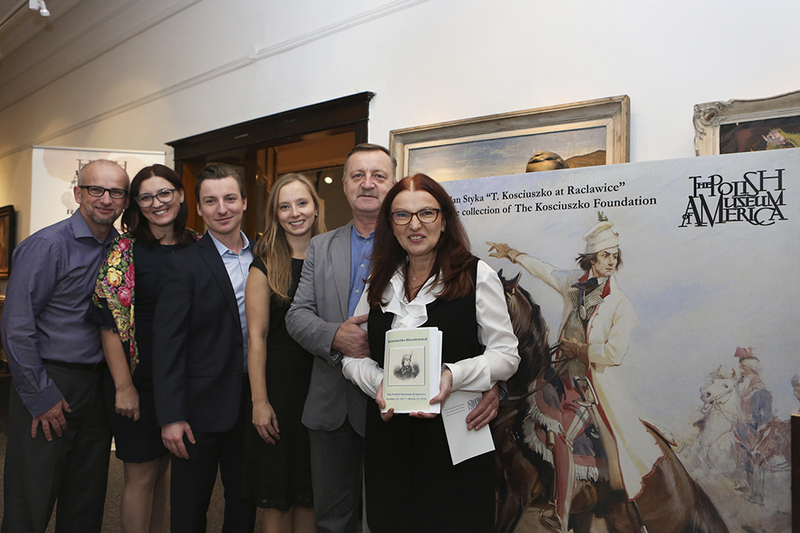 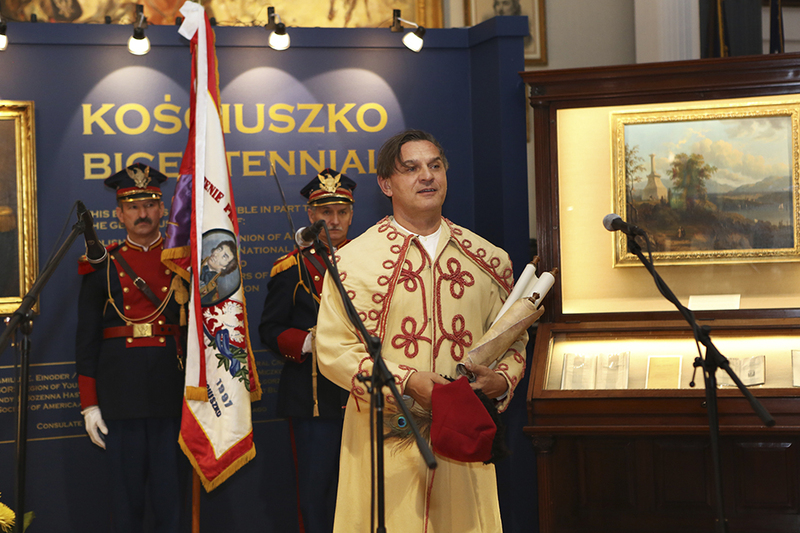 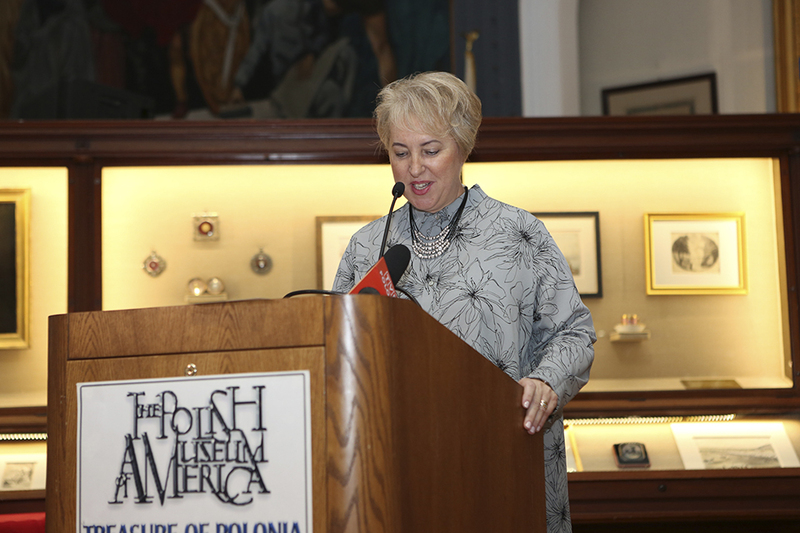 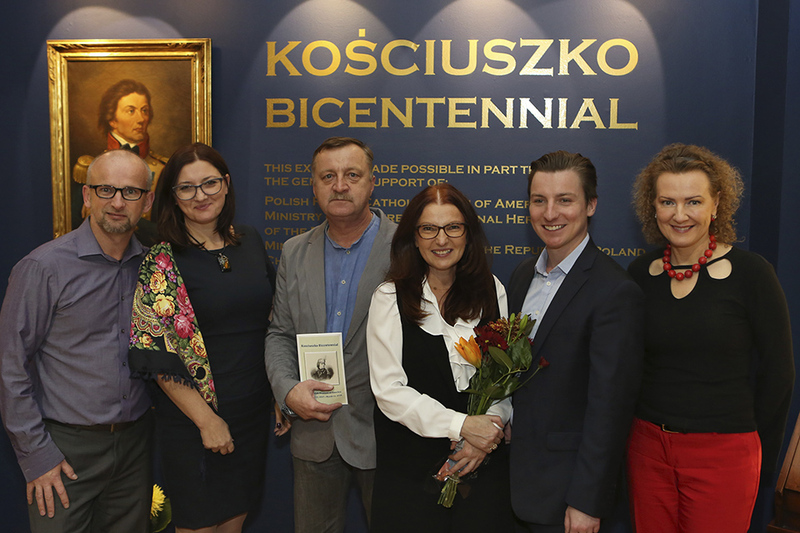 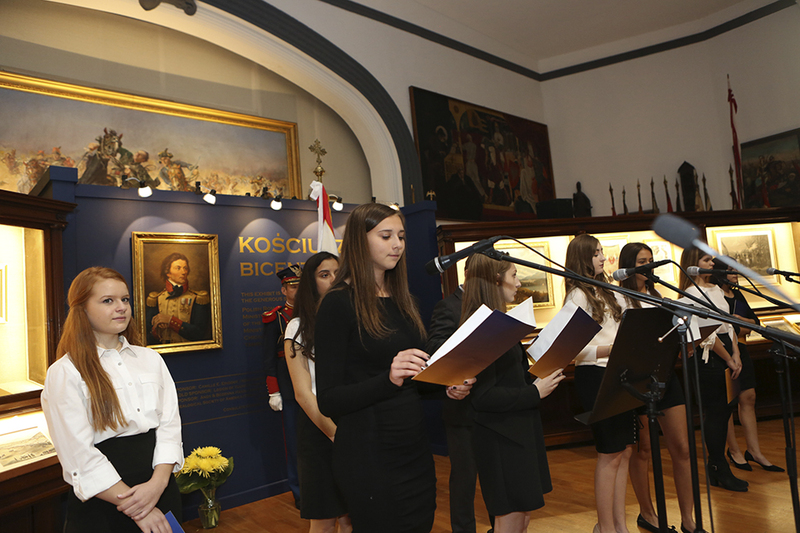 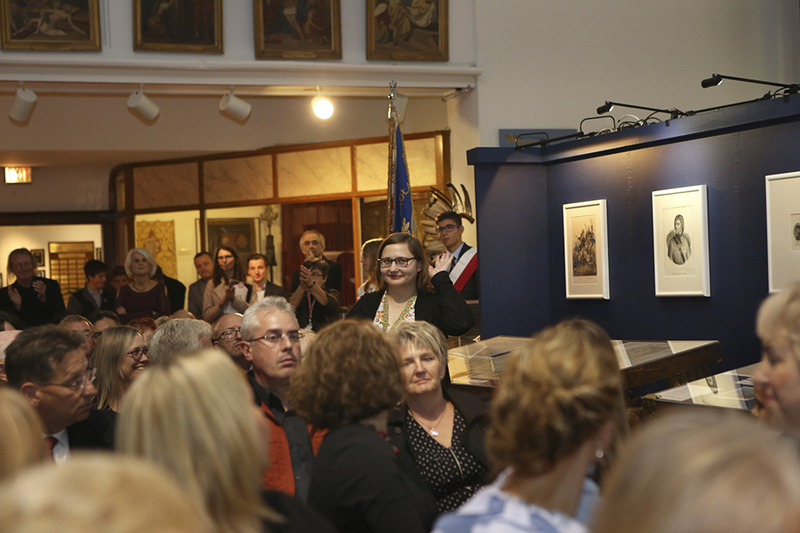 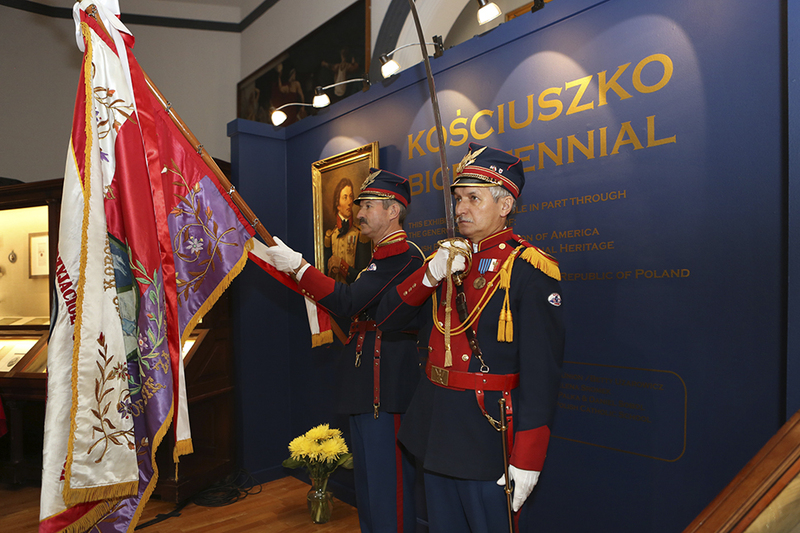 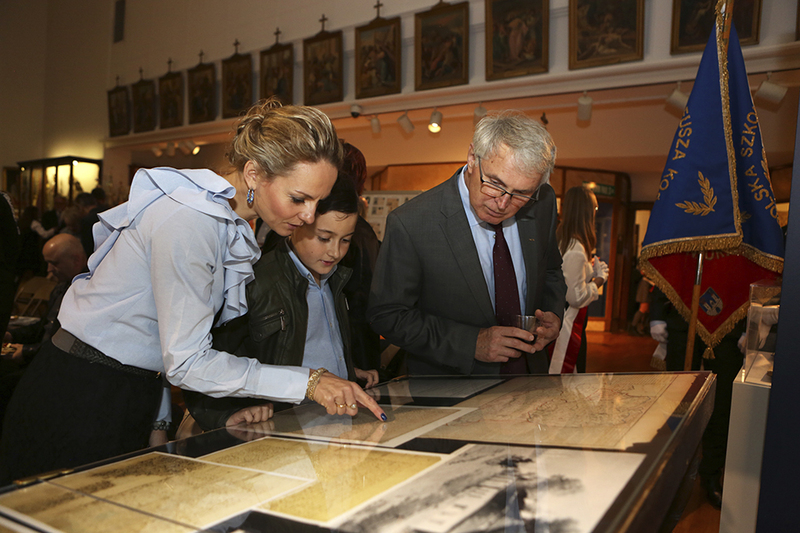 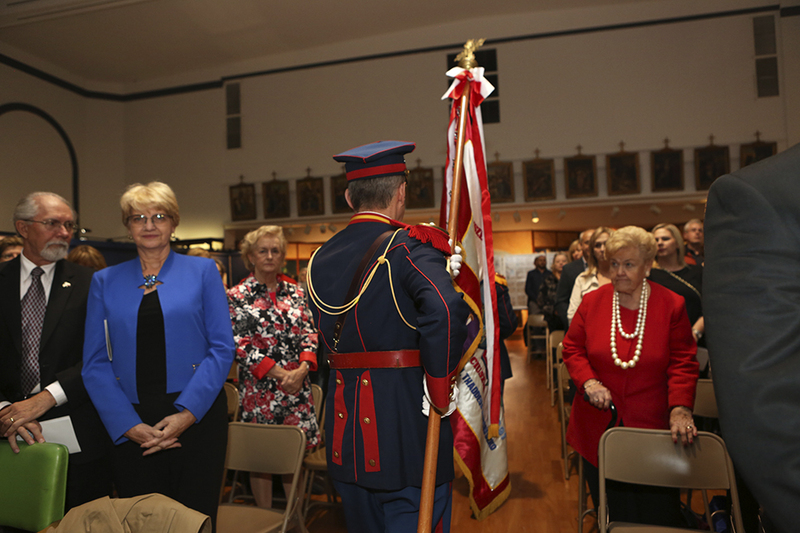 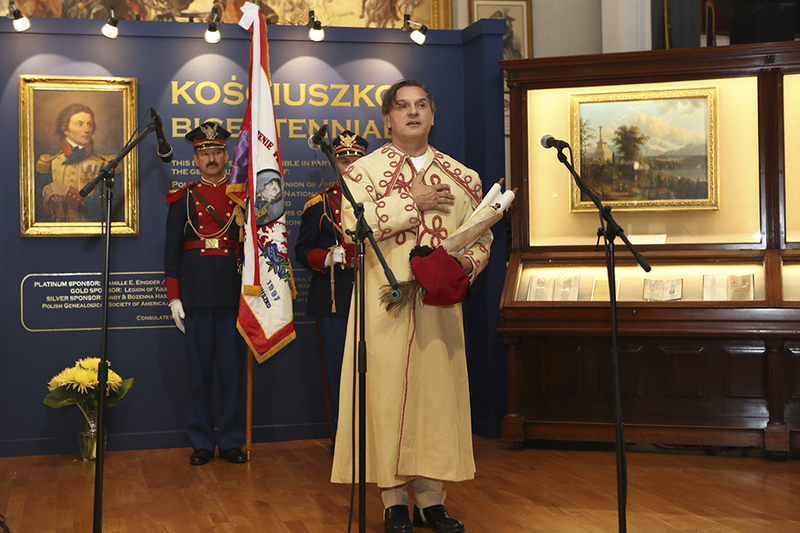 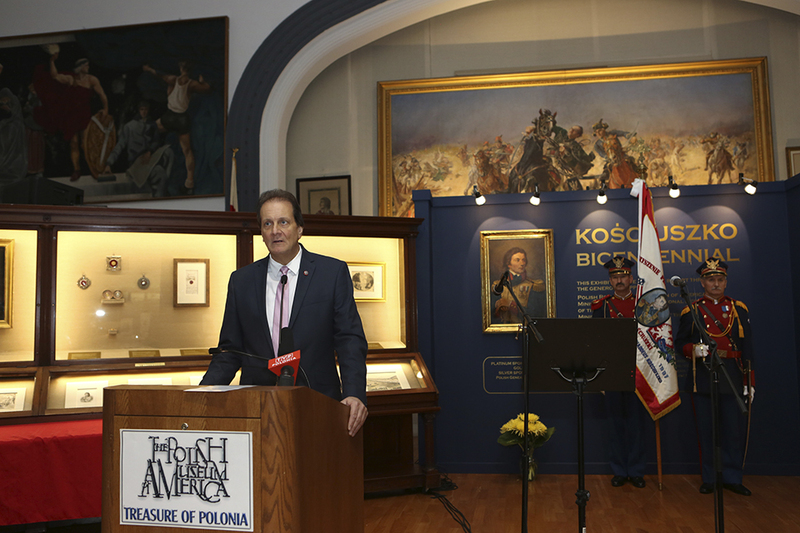 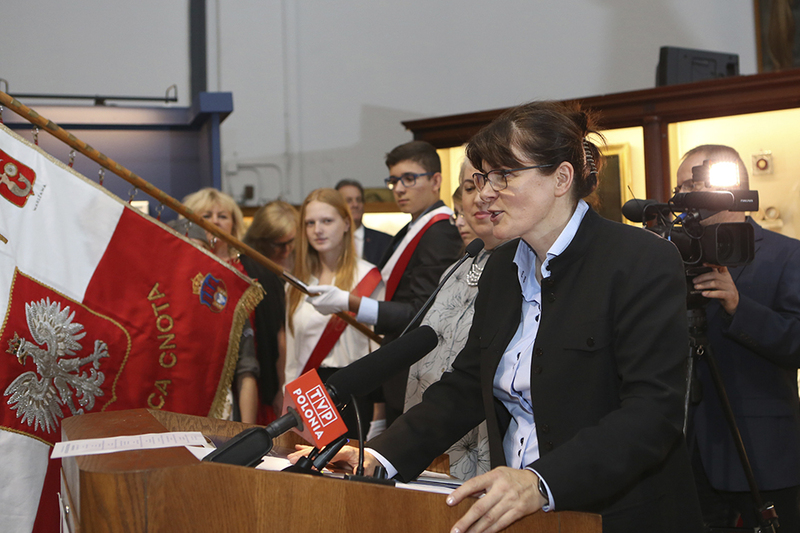 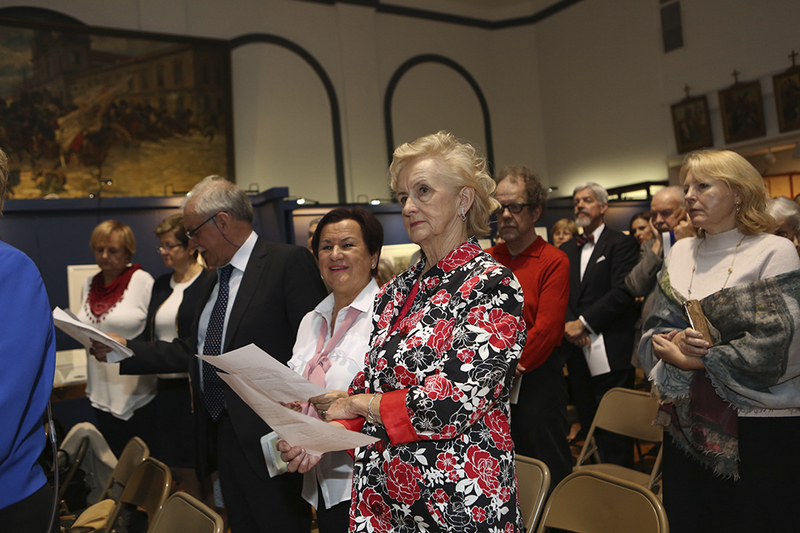 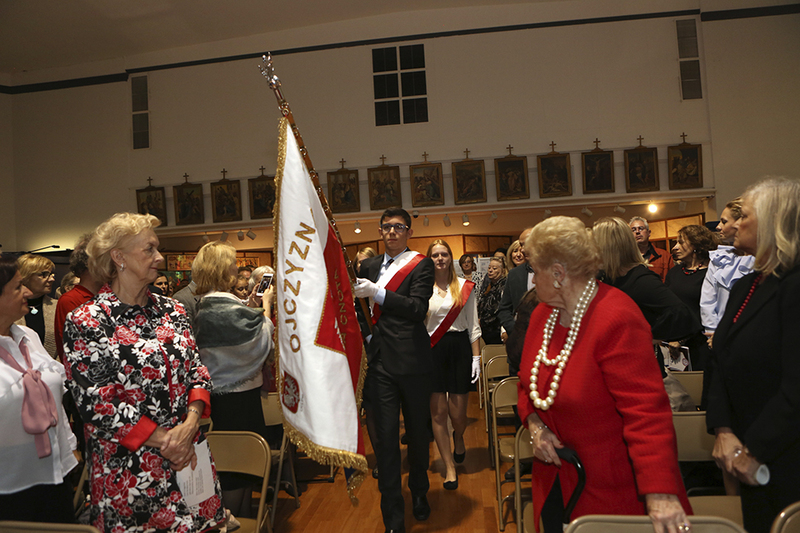 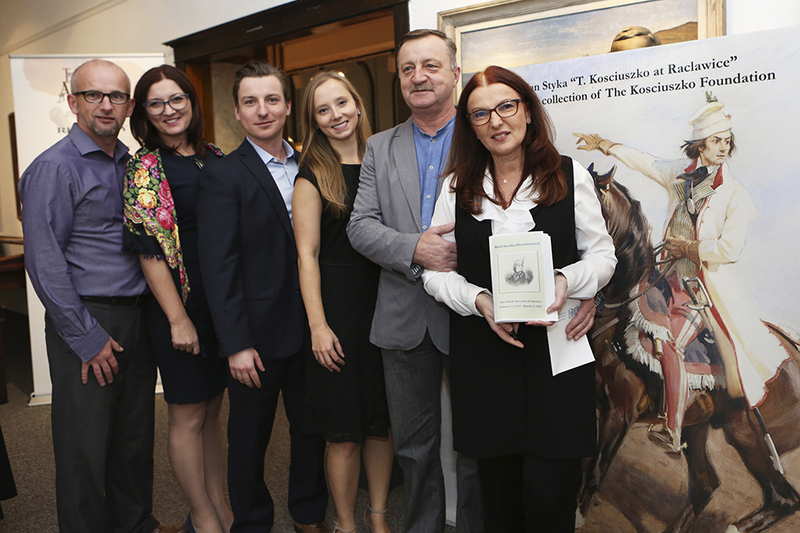 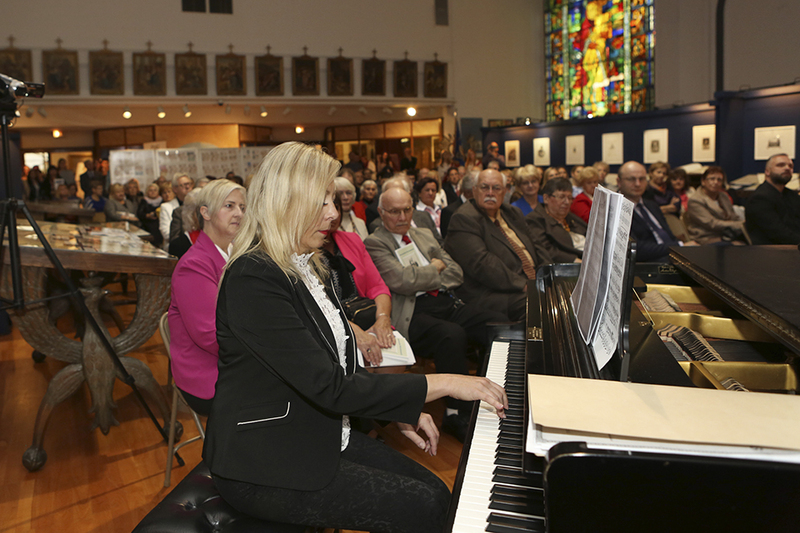 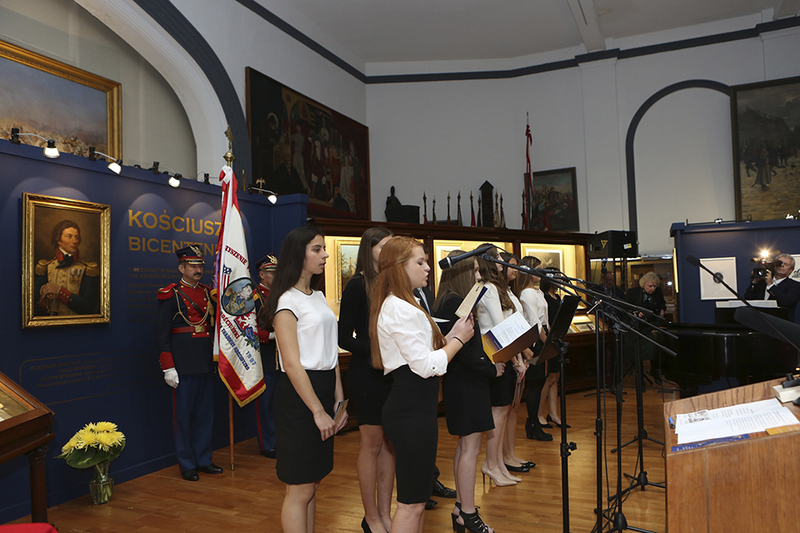 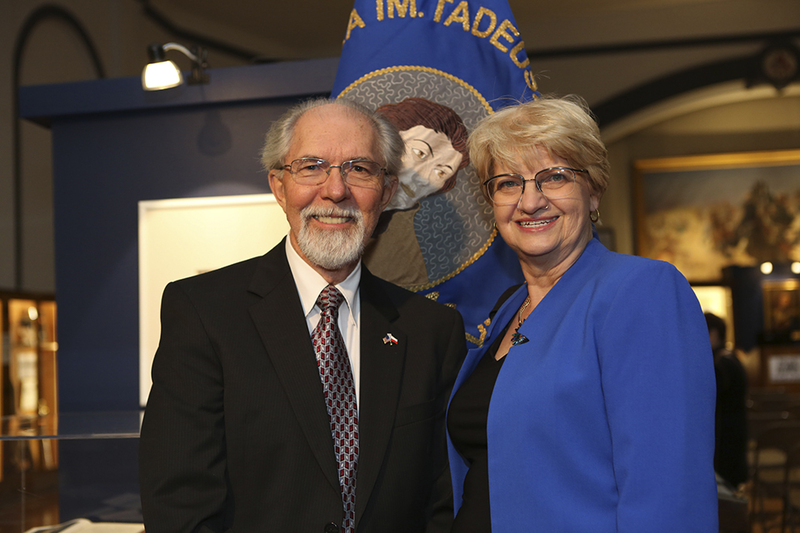 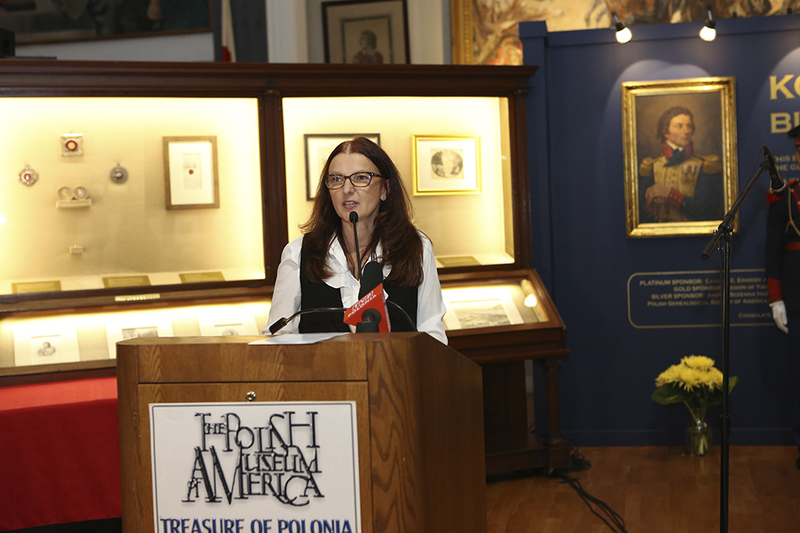 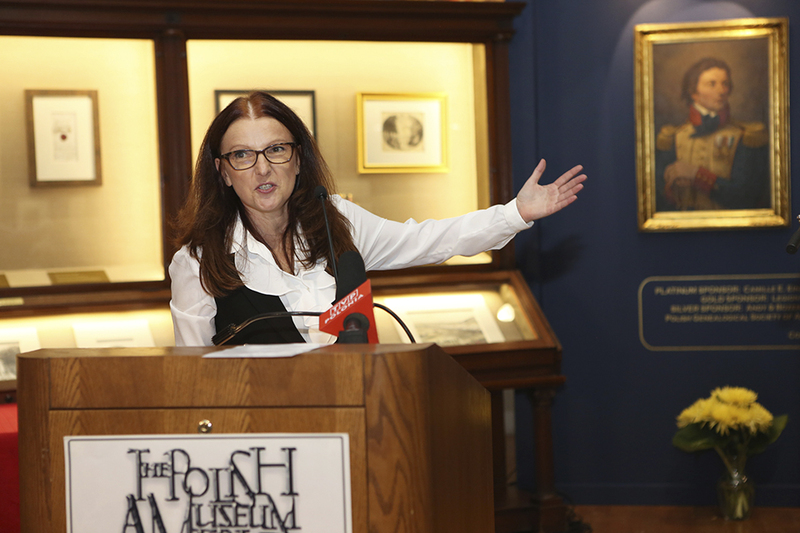 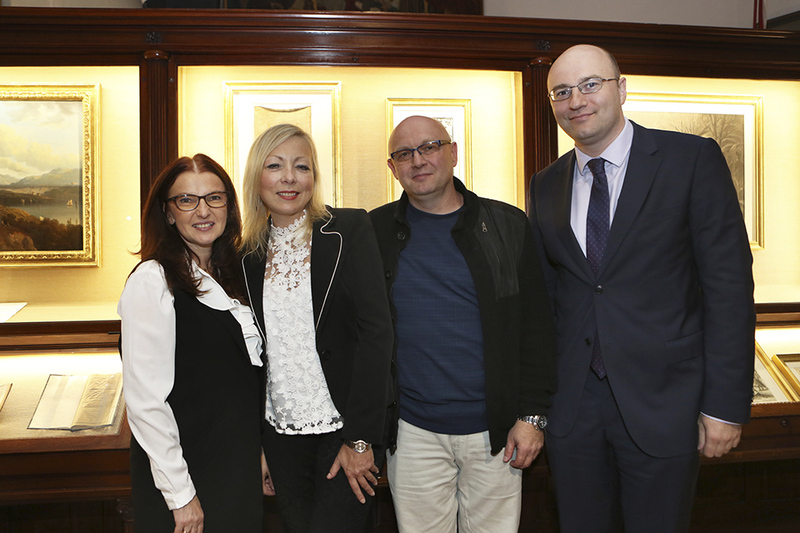 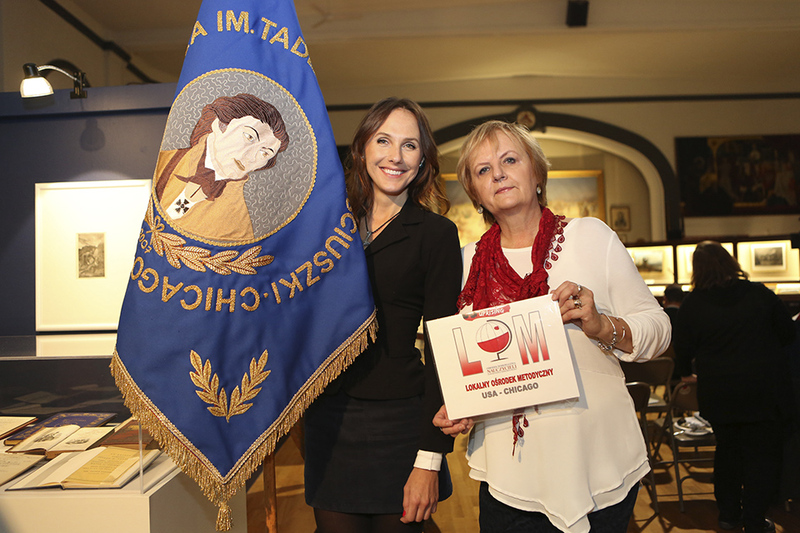 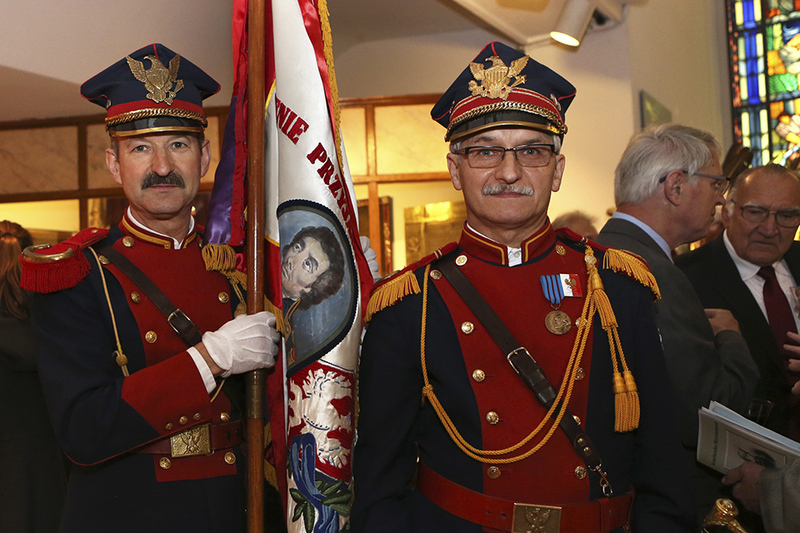 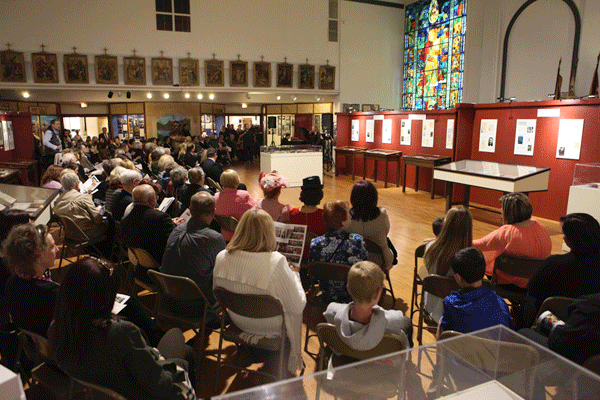 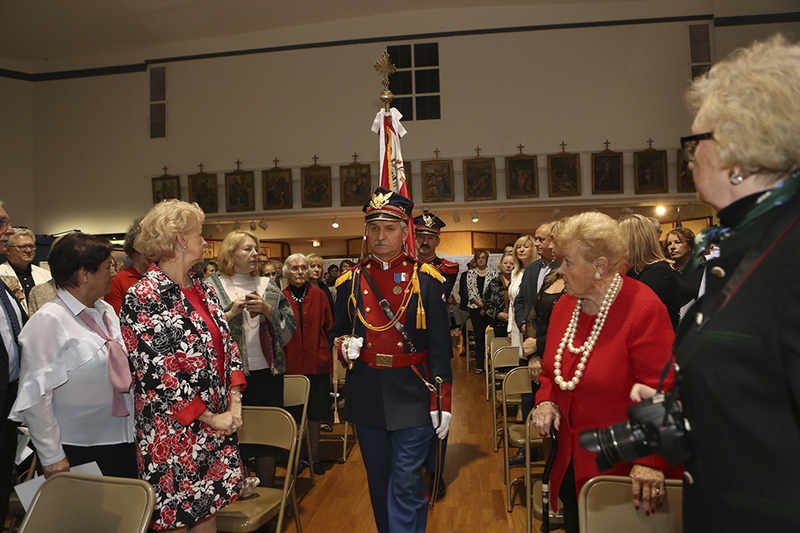 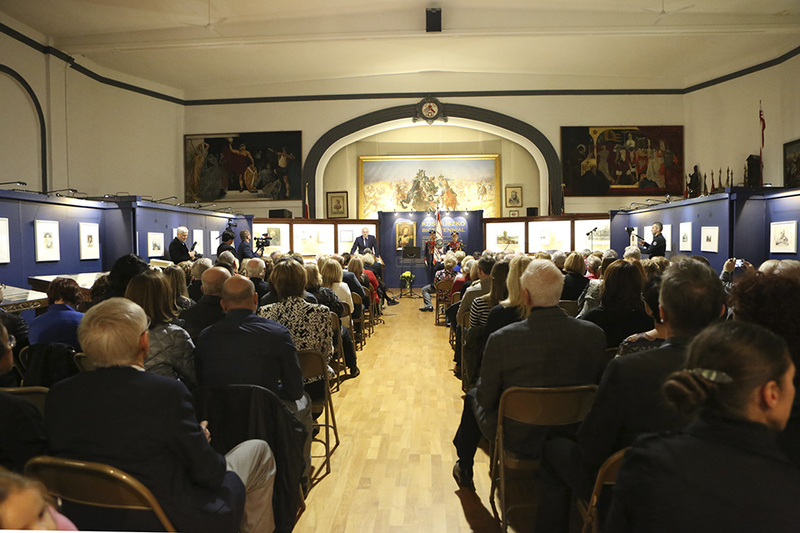 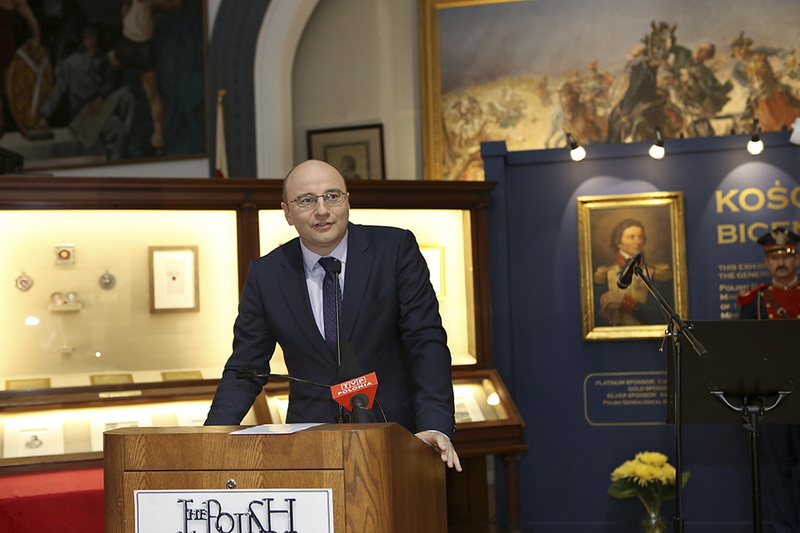 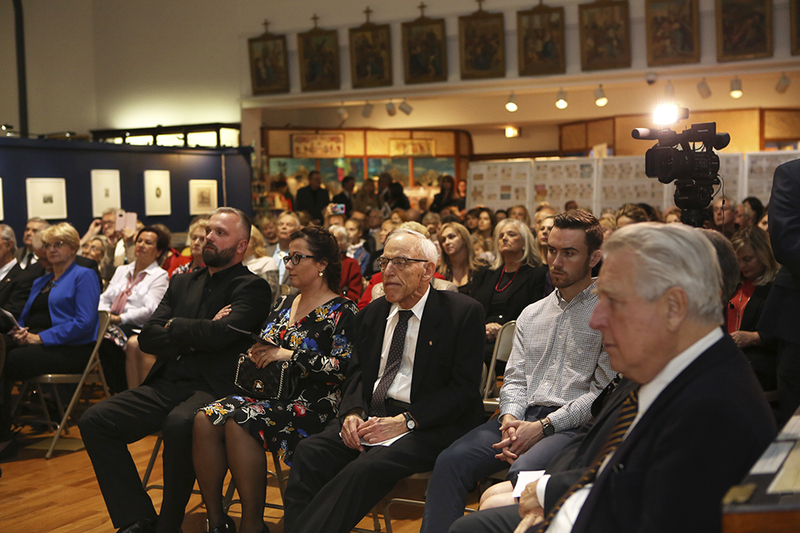 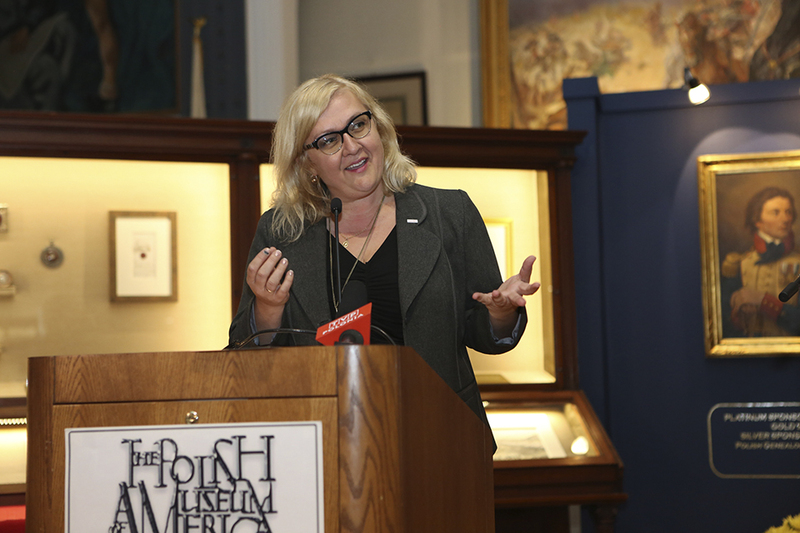 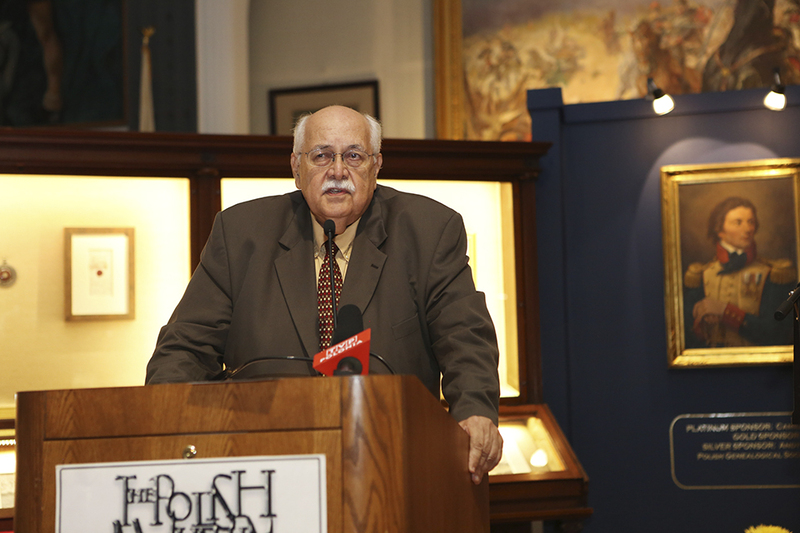 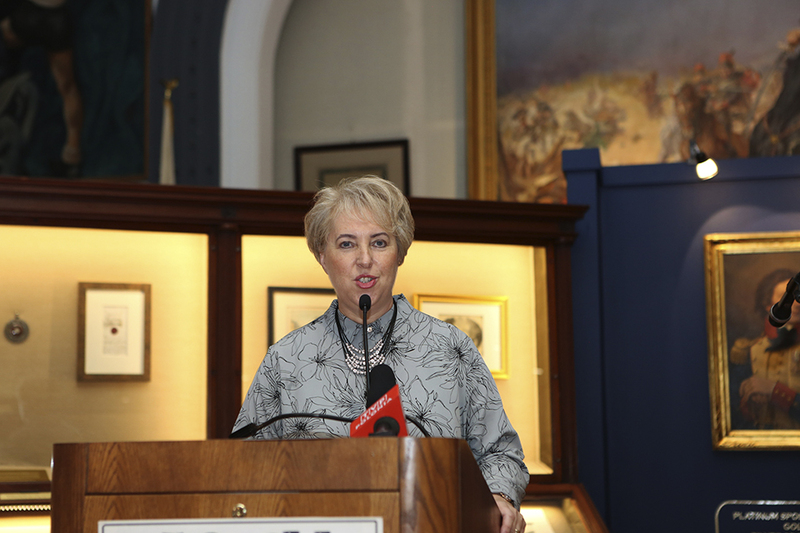 The Polish Museum of America held the opening reception for the Kosciuszko Bicentennial on Sunday, October 15, 2017 – on exactly the 200th anniversary of Kosciuszko’s death, at the PMA Sabina P. Logisz Great Hall. 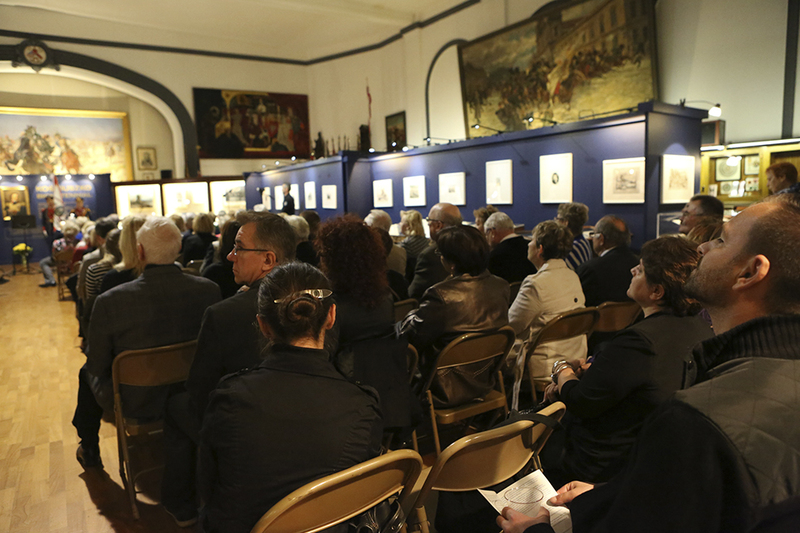 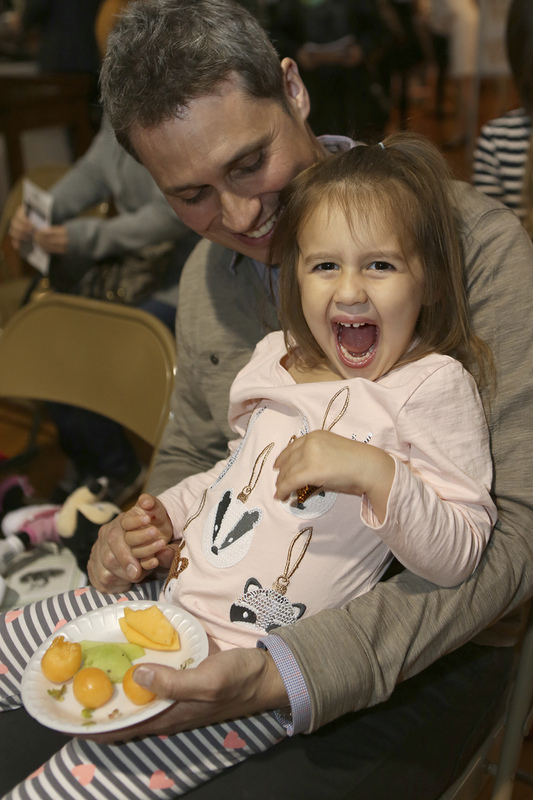 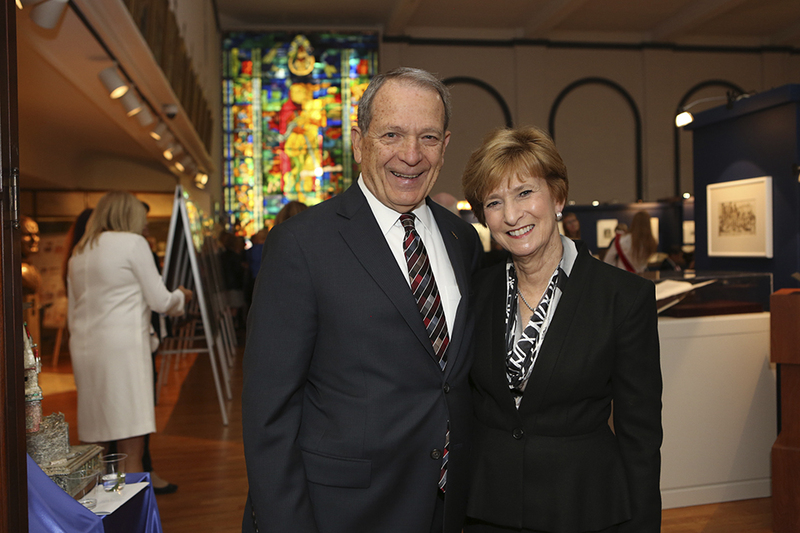 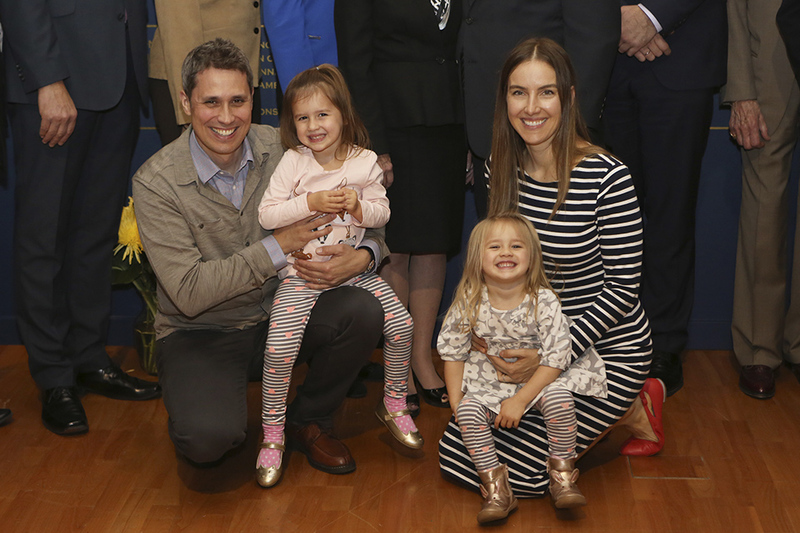 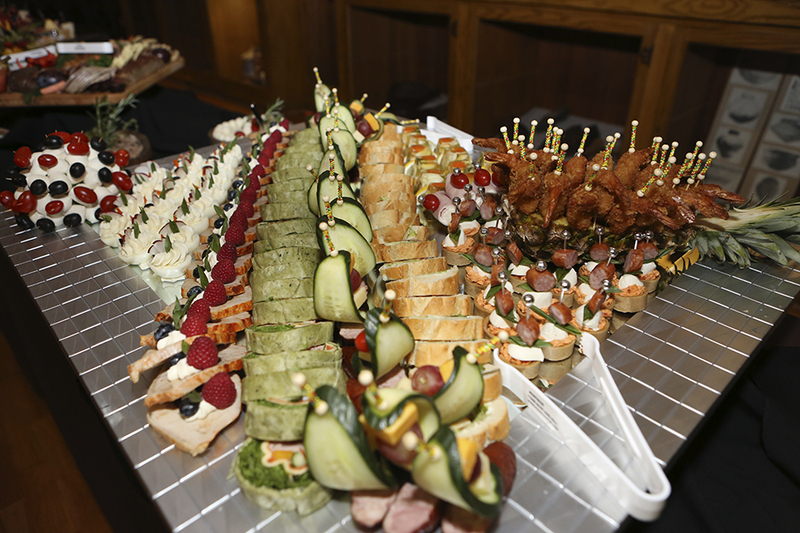 Over 200 guests attended this special occasion. 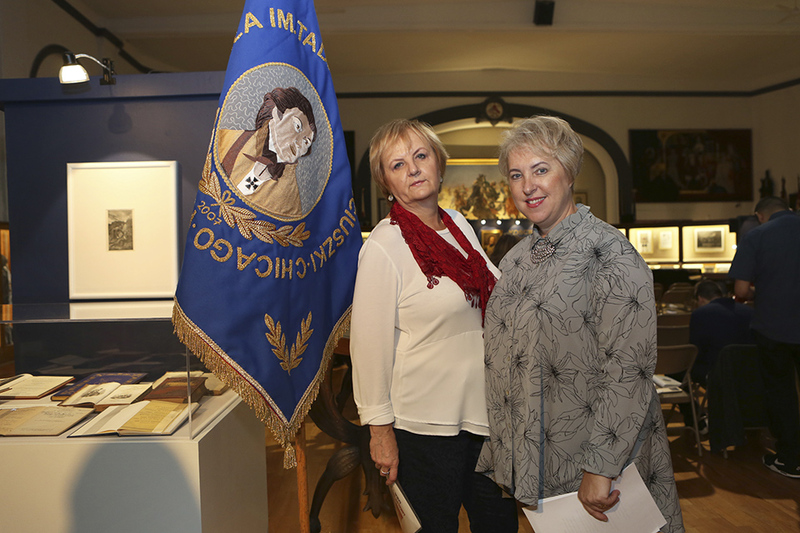 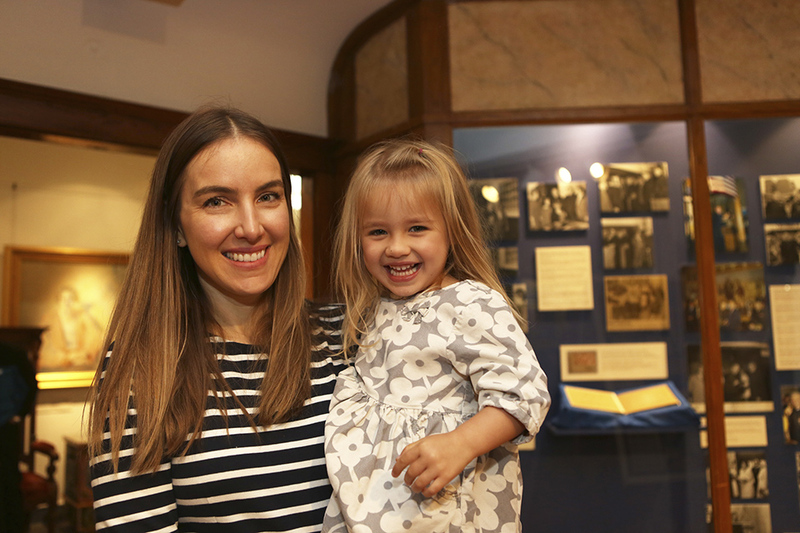 The exhibit was curated by PMA Archivists Halina Misterka and Teresa Sromek, with invaluable assistance from PMA staff and volunteers. 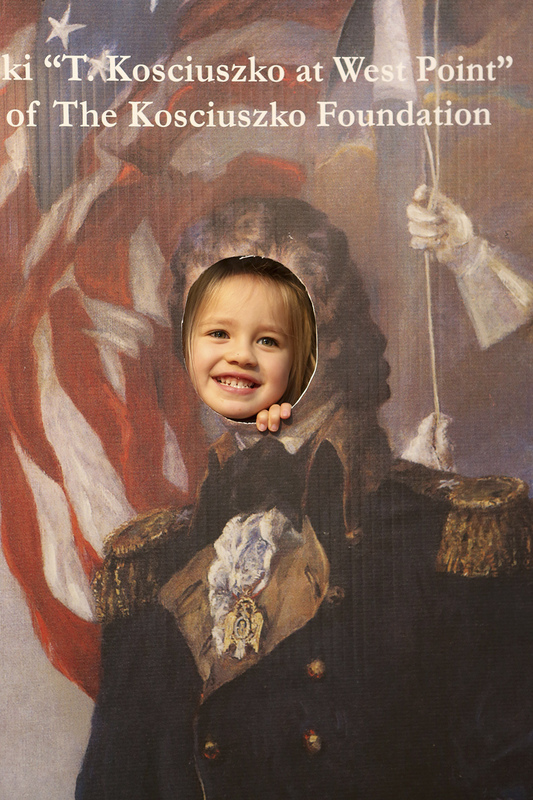 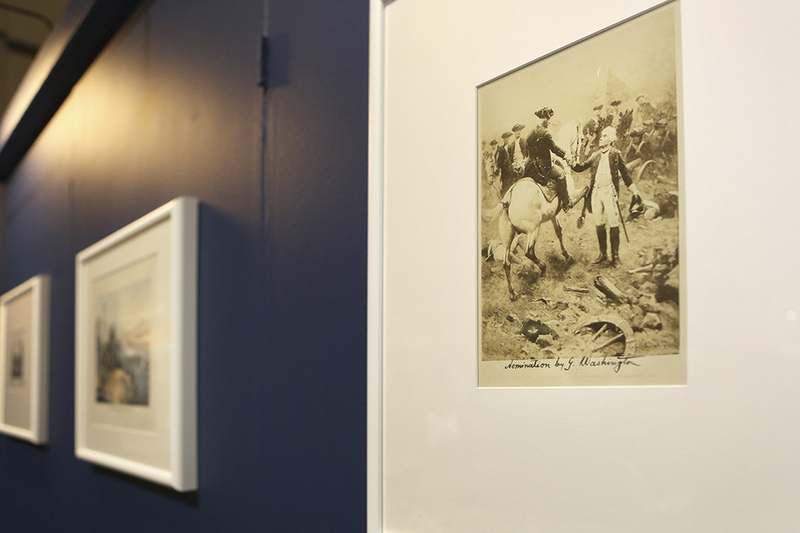 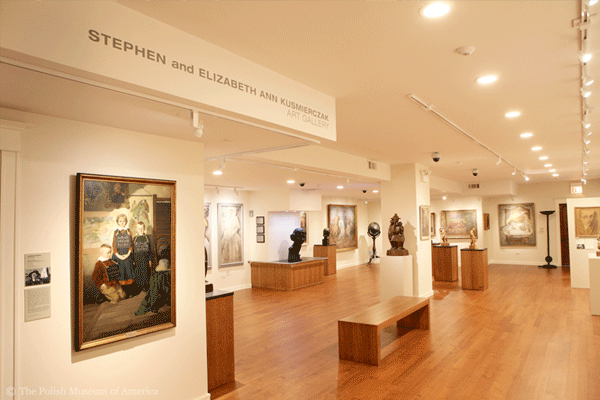 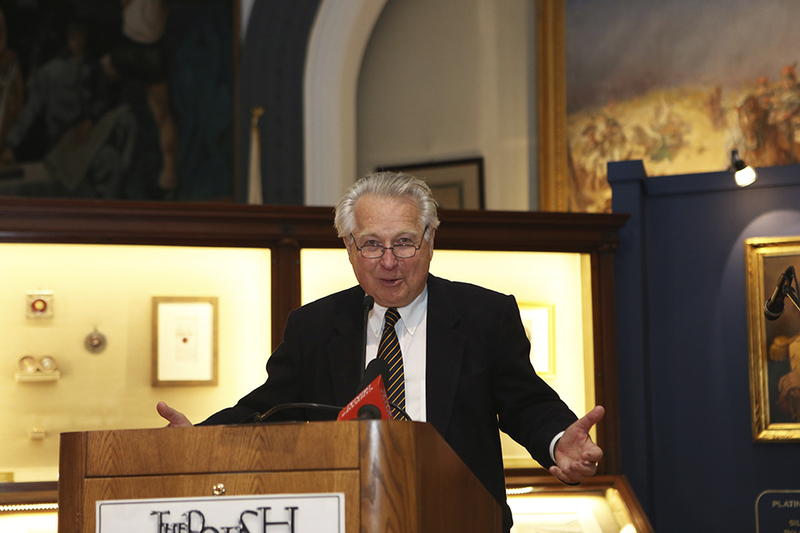 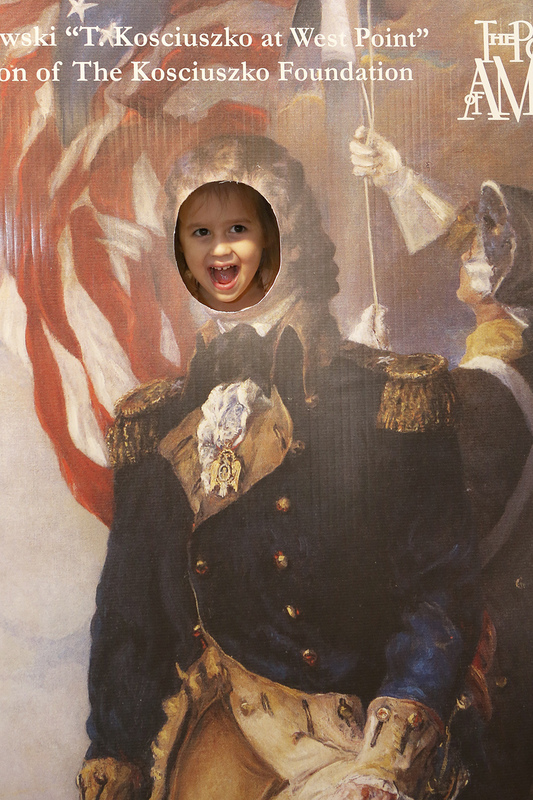 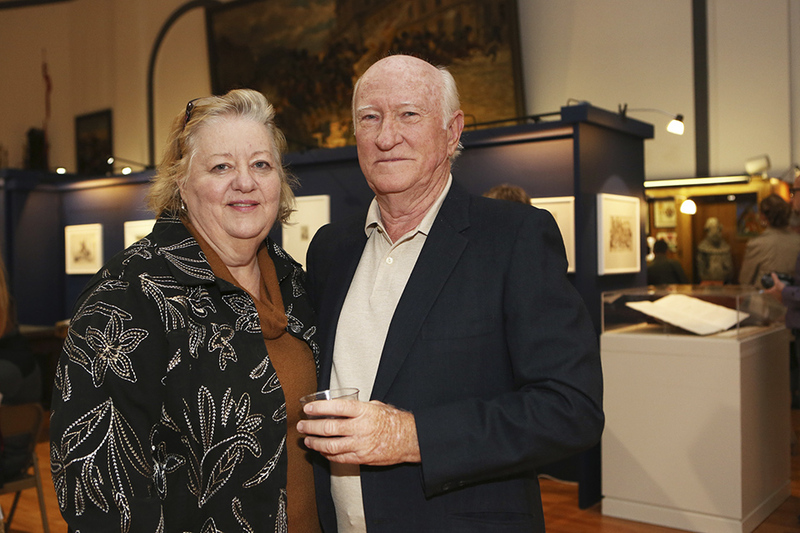 It features documents, lithographs, and mementos from the PMA Kosciuszko Collection. 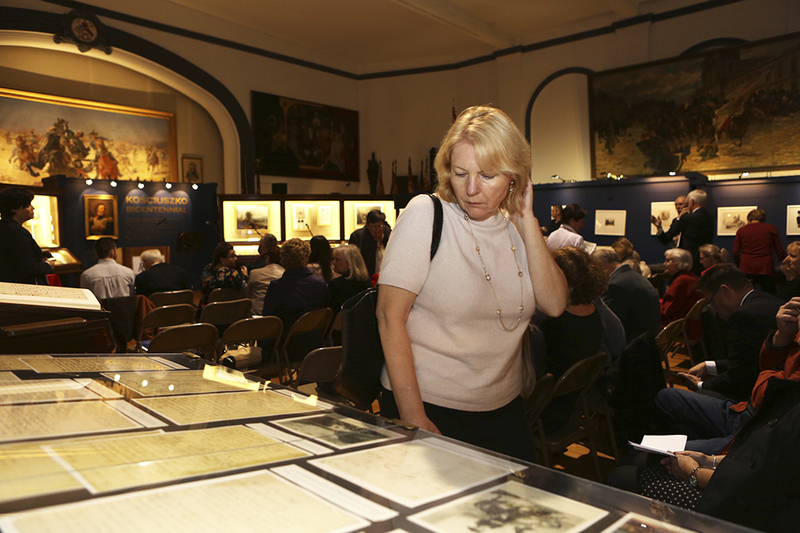 Reception guests had the unique opportunity to view select original letters written by Kosciuszko, President Thomas Jefferson, American Revolution generals, and other notables, which were displayed only for one day. 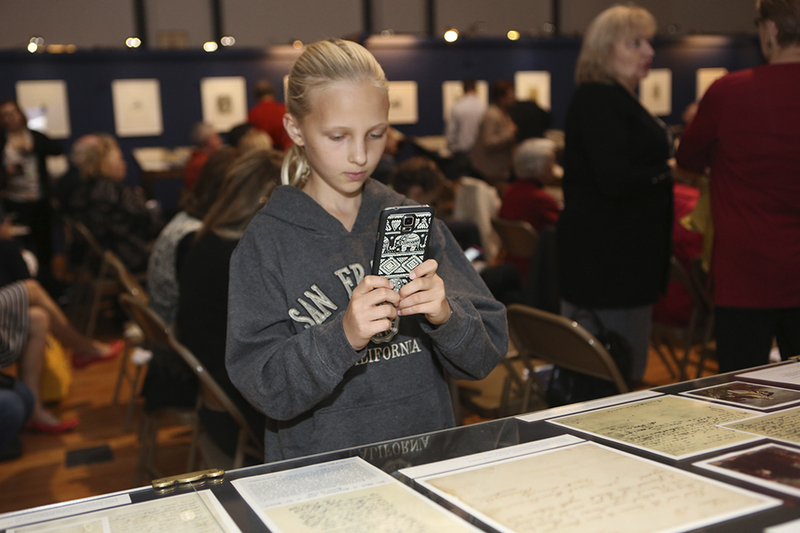 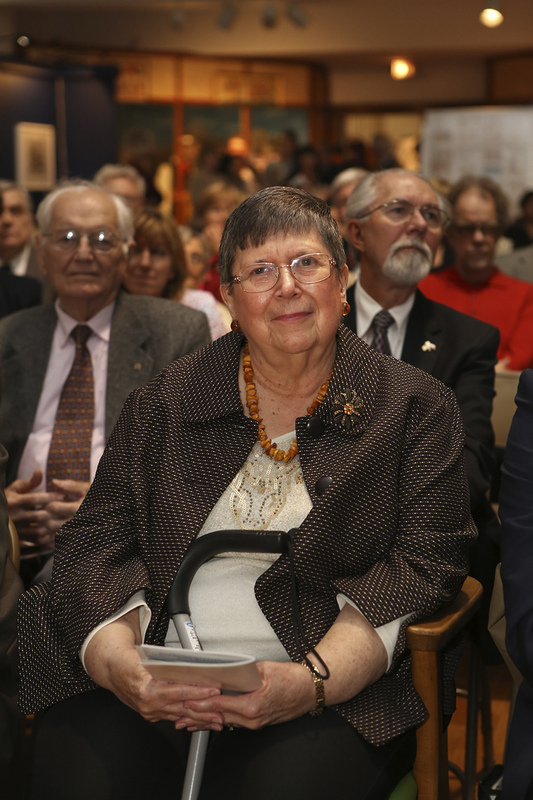 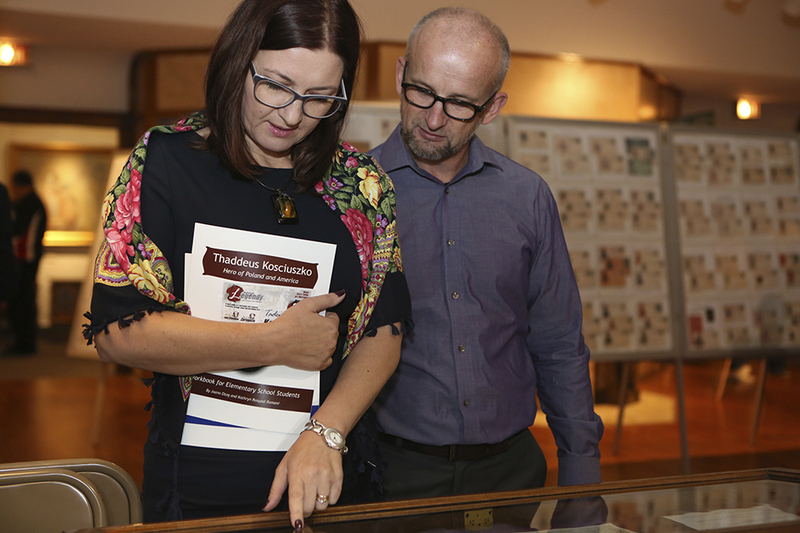 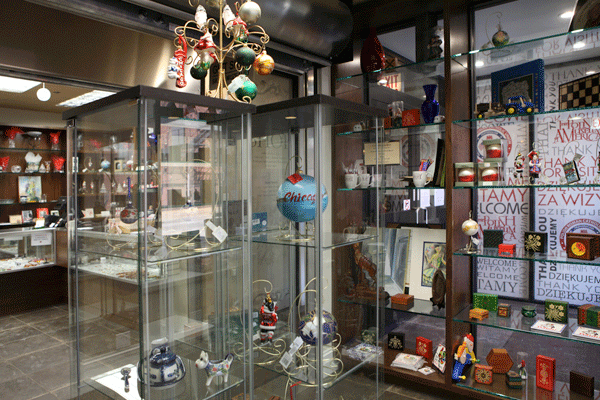 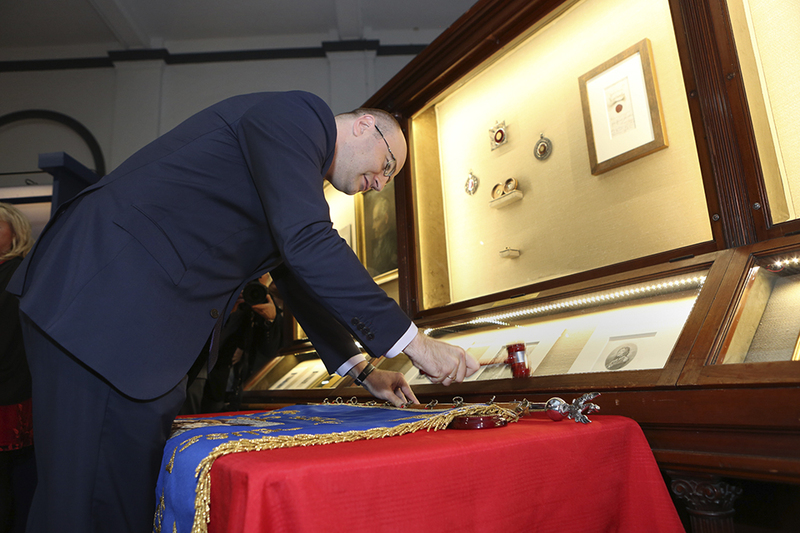 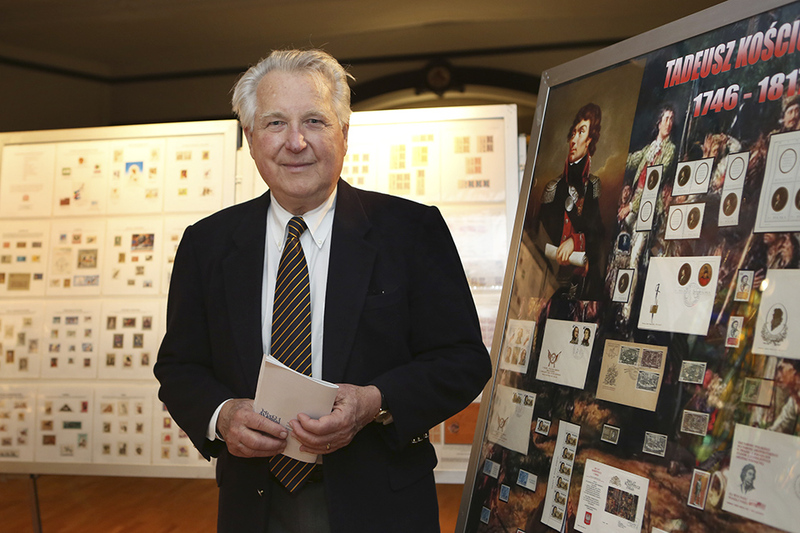 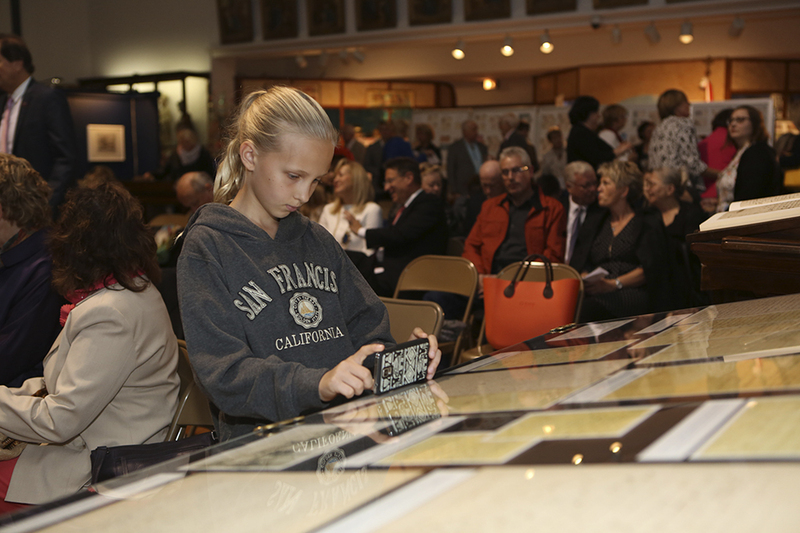 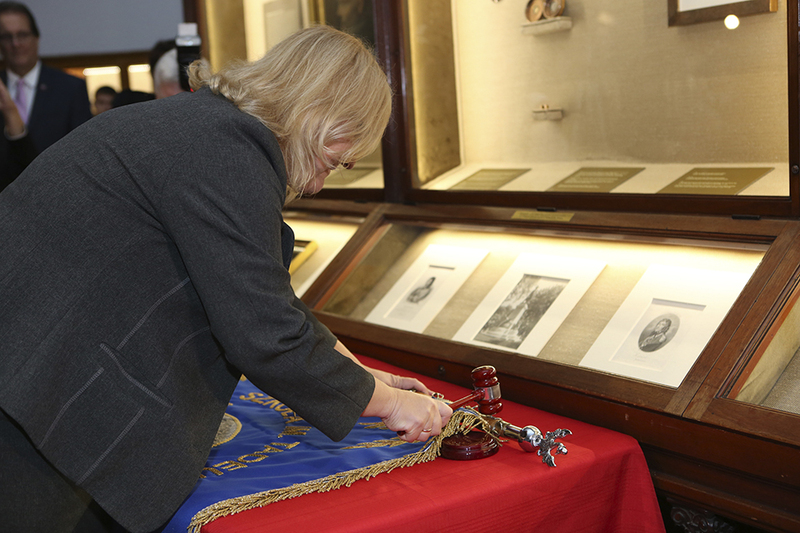 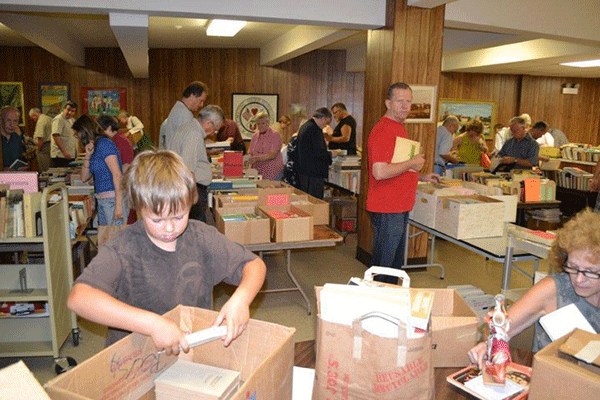 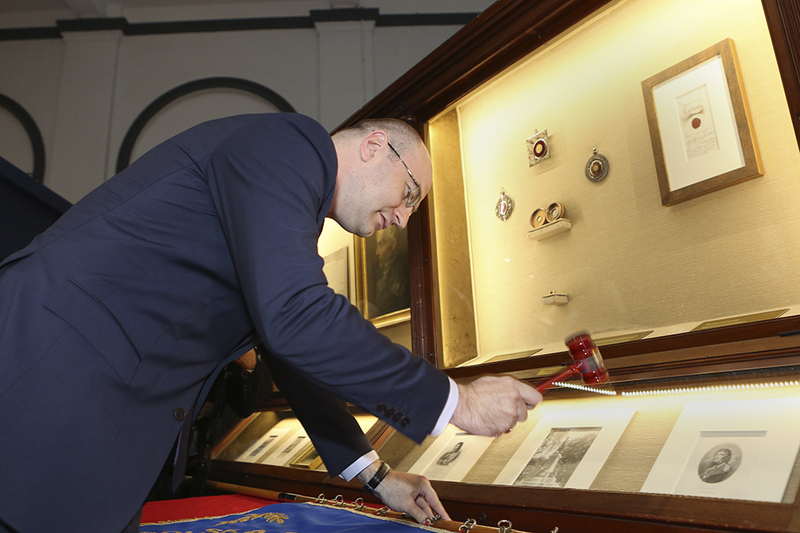 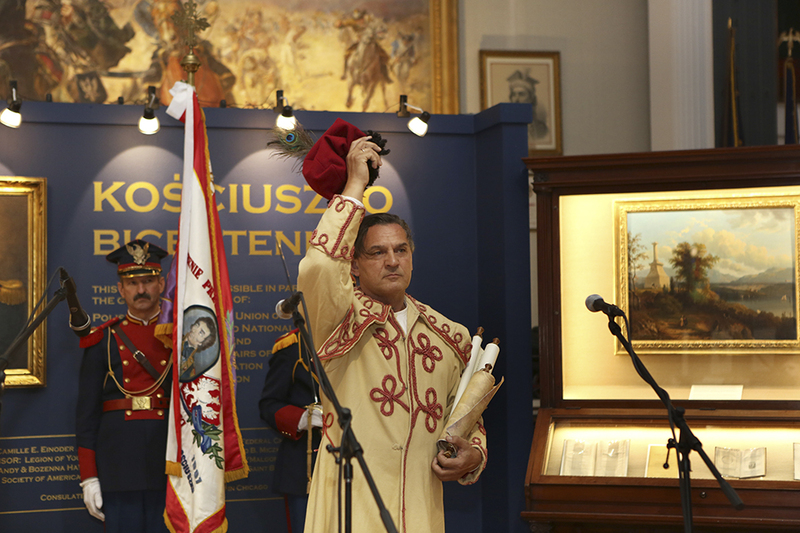 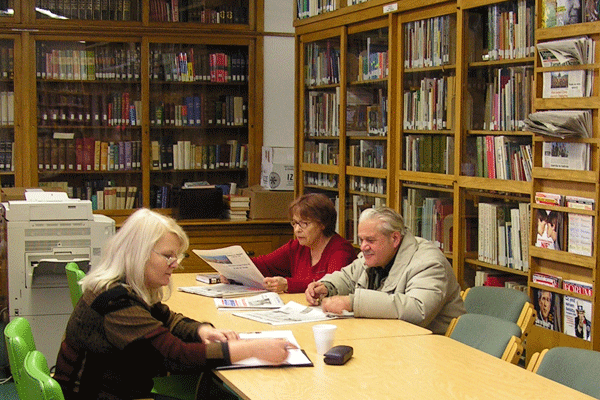 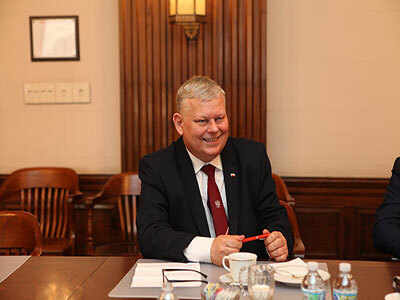 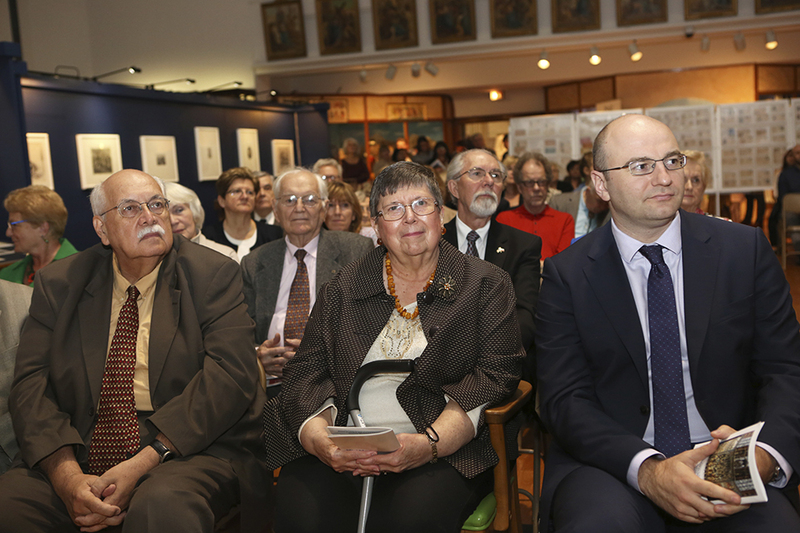 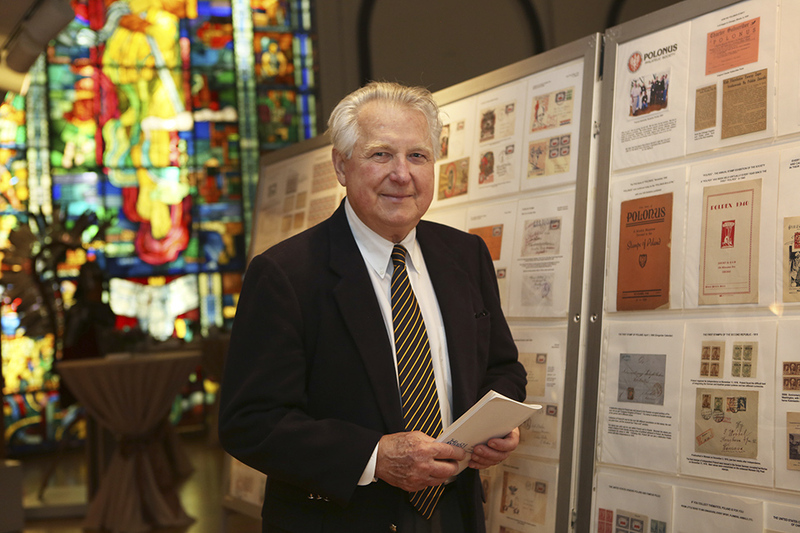 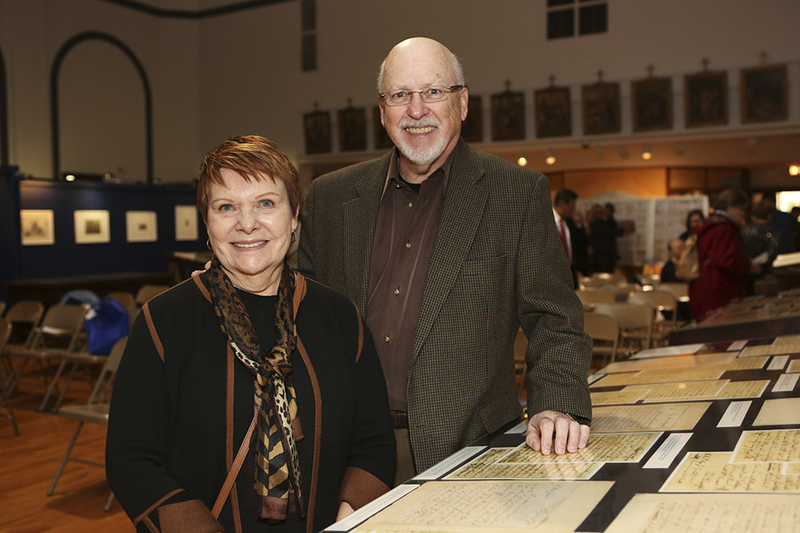 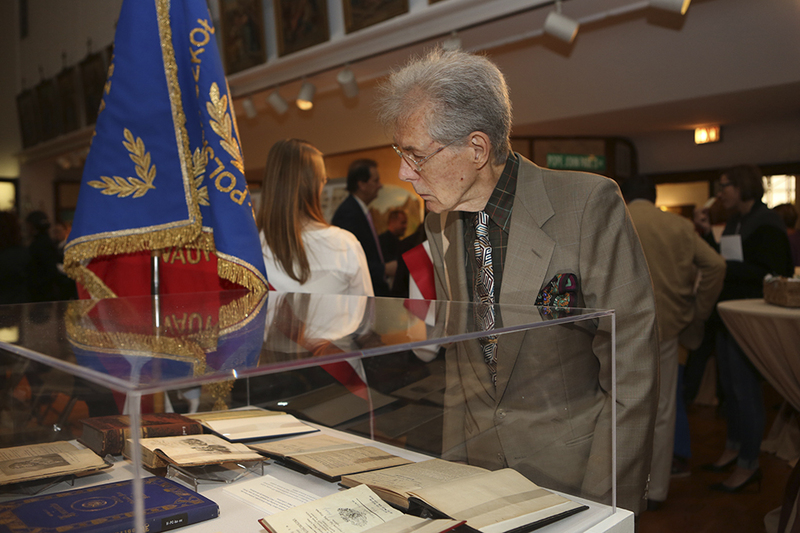 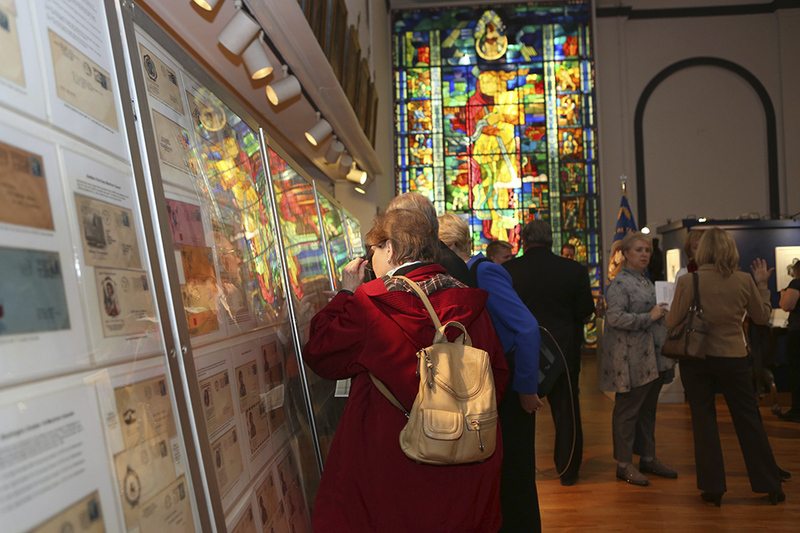 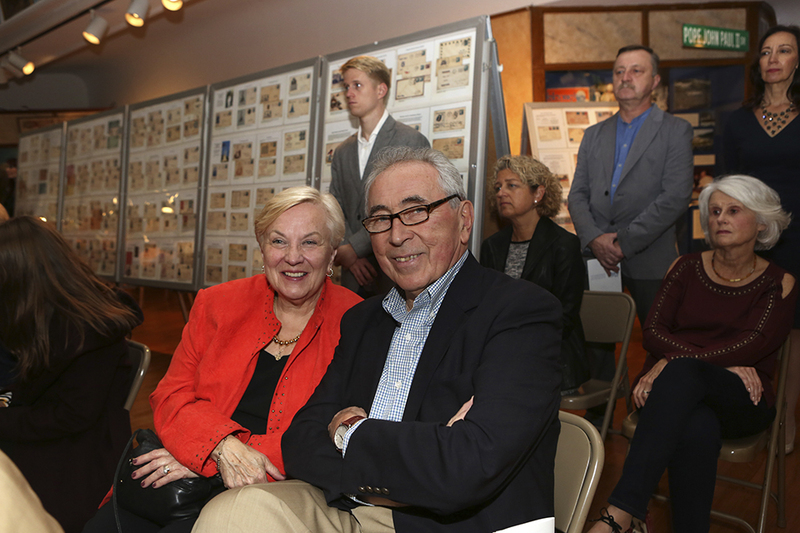 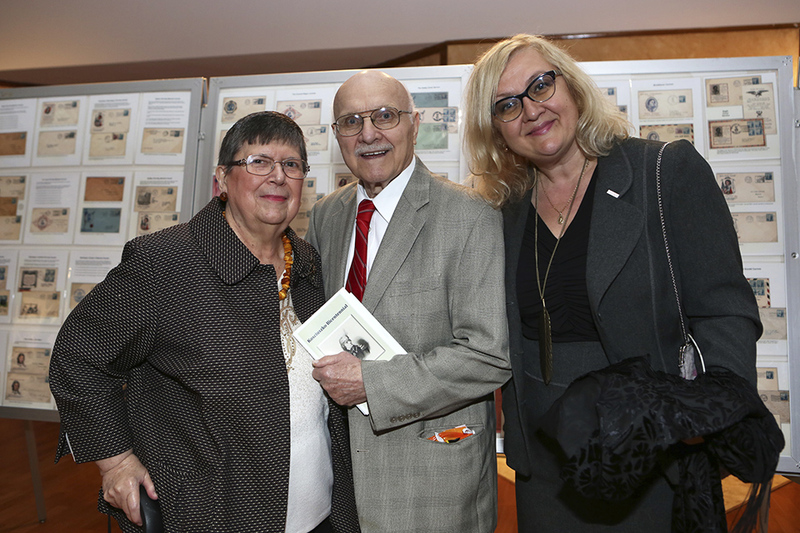 The historical materials were complemented by a special display from the Polonus Philatelic Society on the 5-cent Kosciuszko stamp, Polpex souvenir sheets, and other postage related materials. 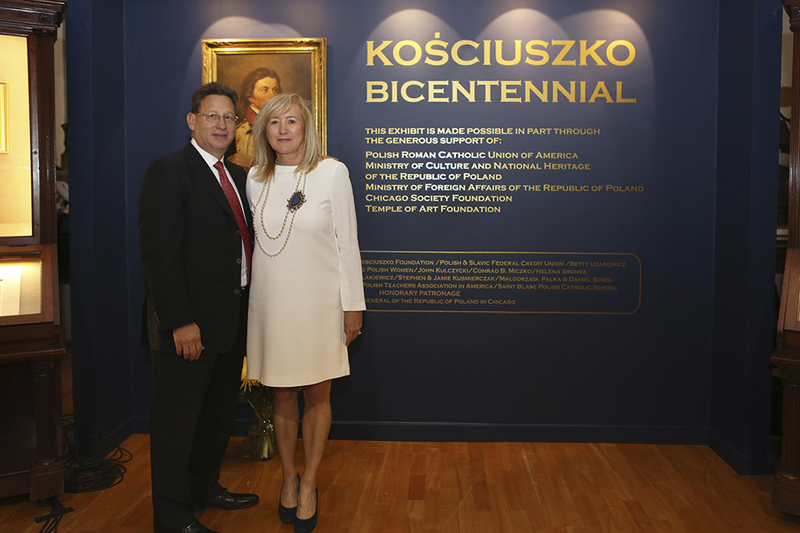 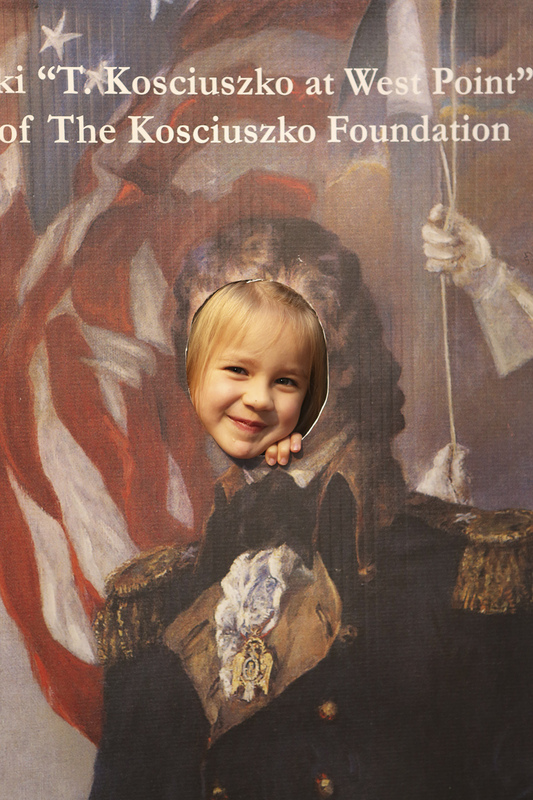 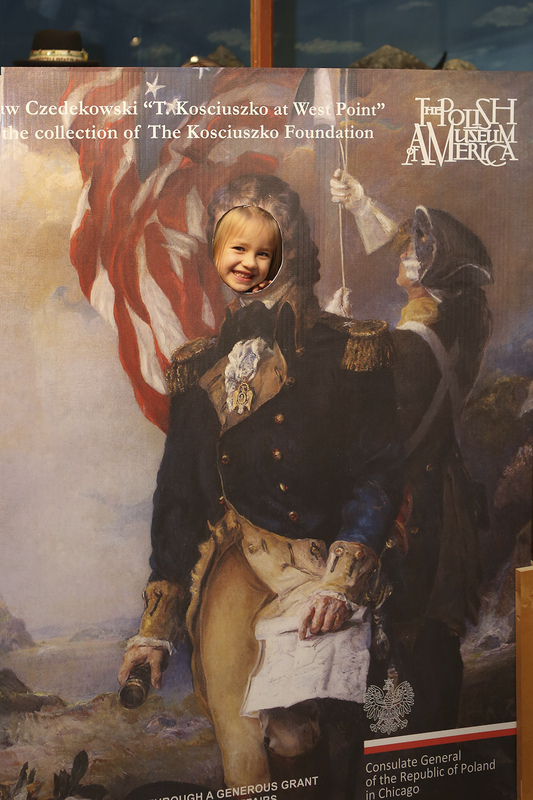 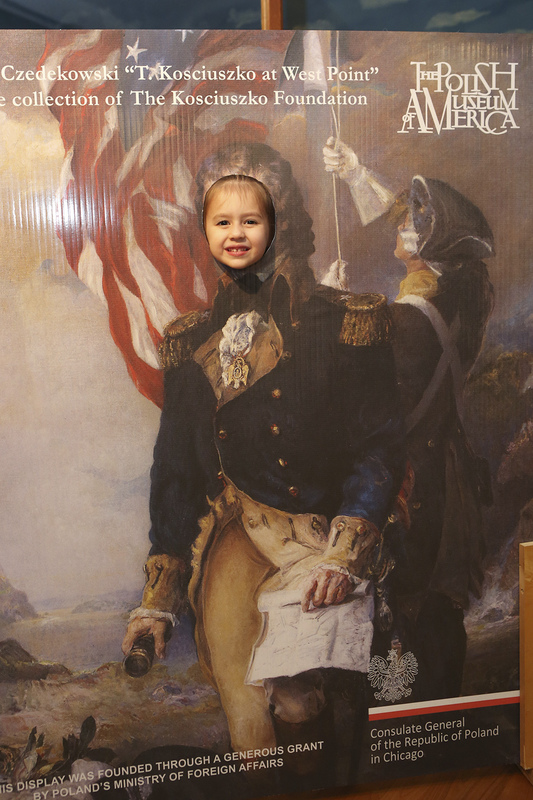 The Kosciuszko Bicentennial will be on display through March 11, 2018. 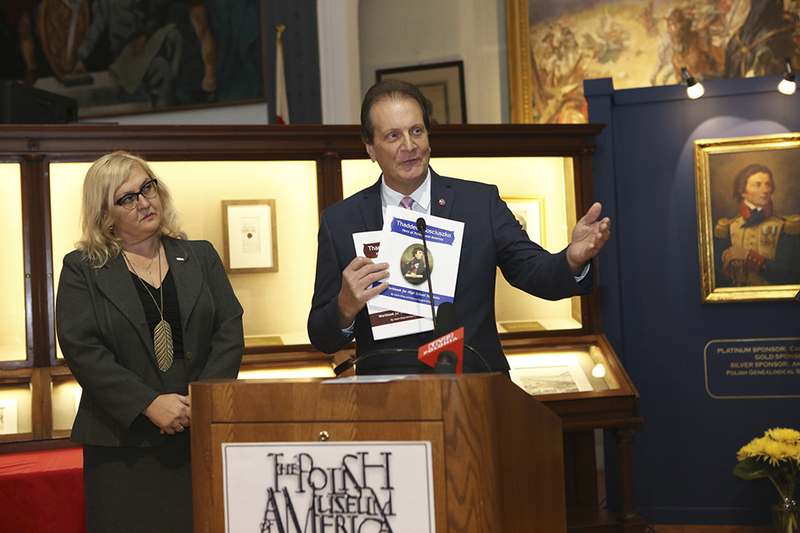 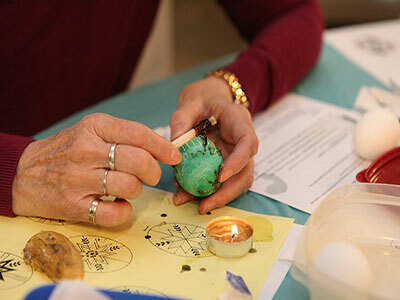 A complementary commemorative catalog is available for all visitors.